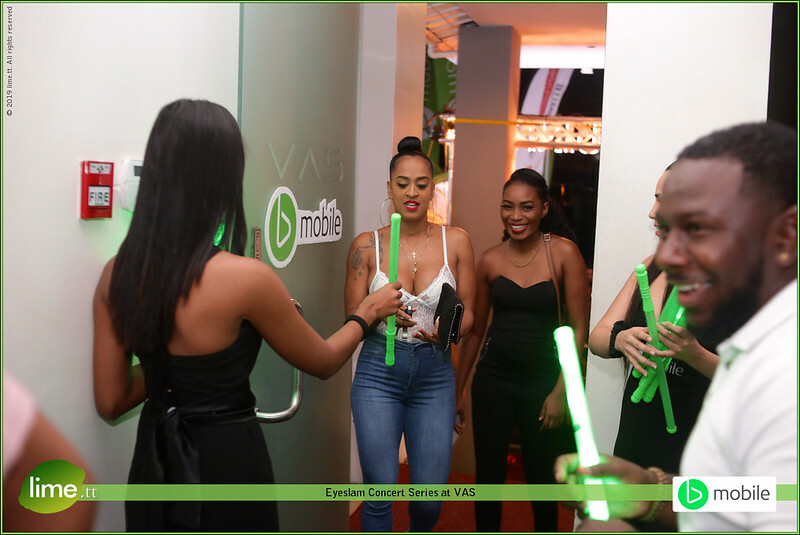 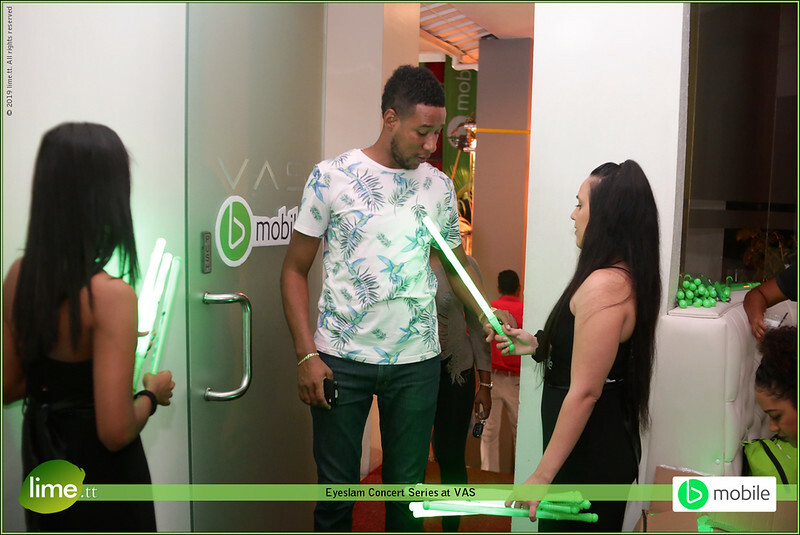 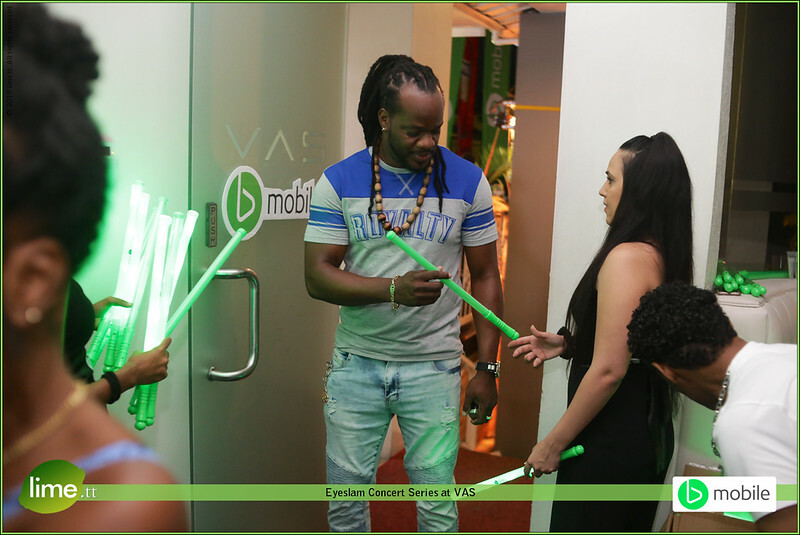 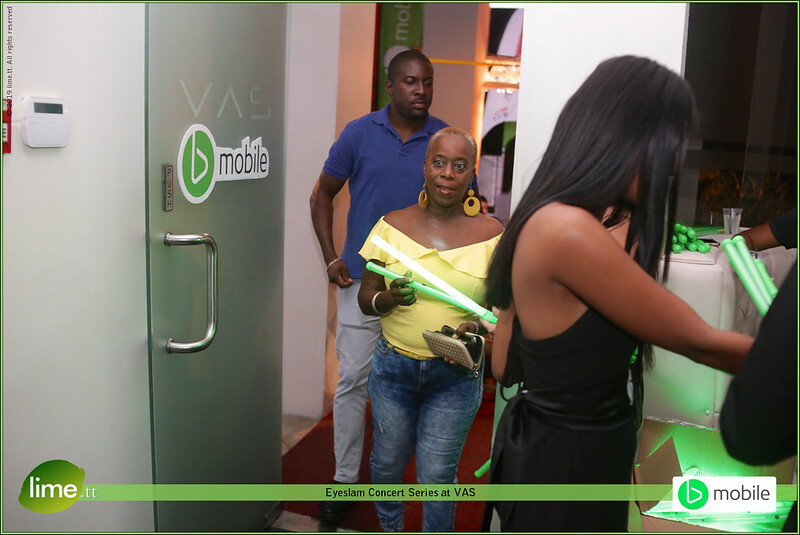 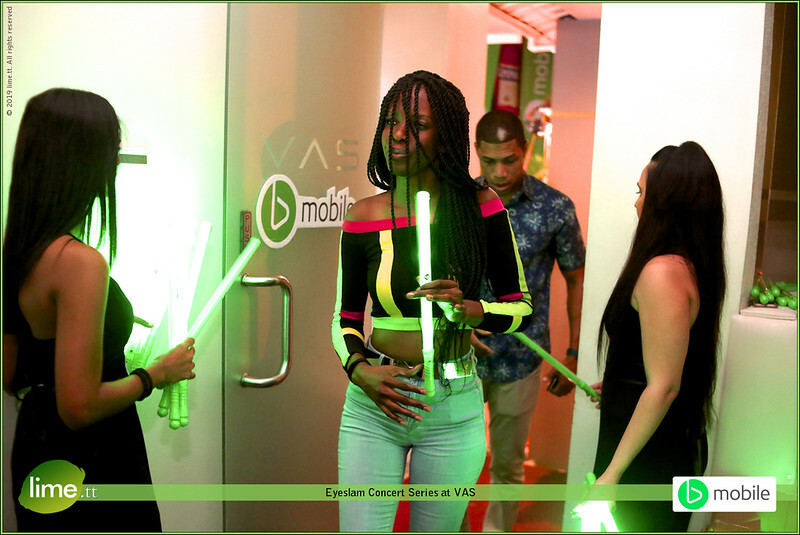 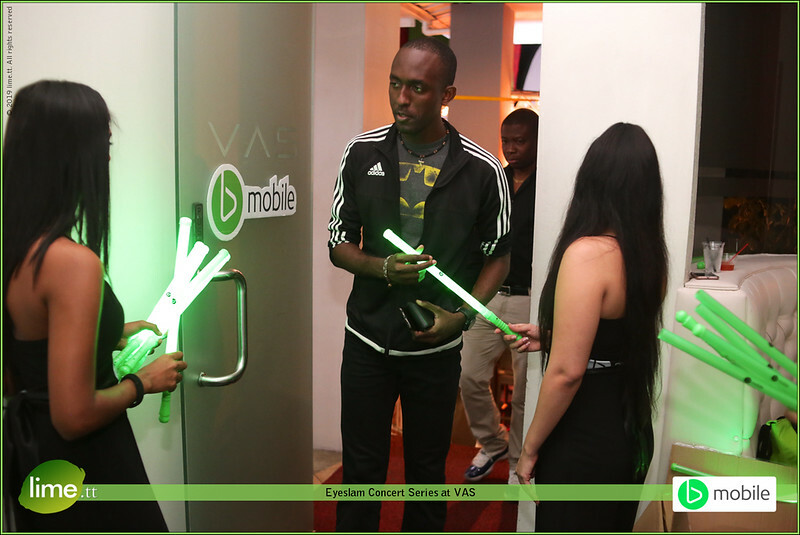 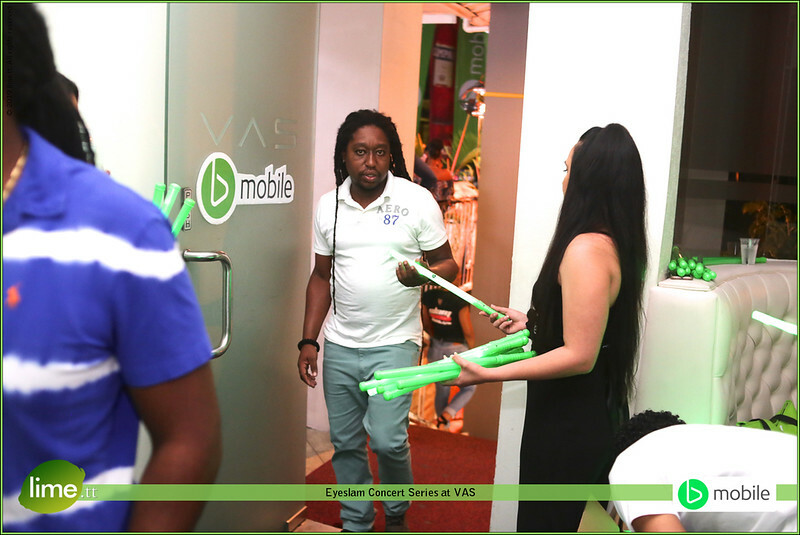 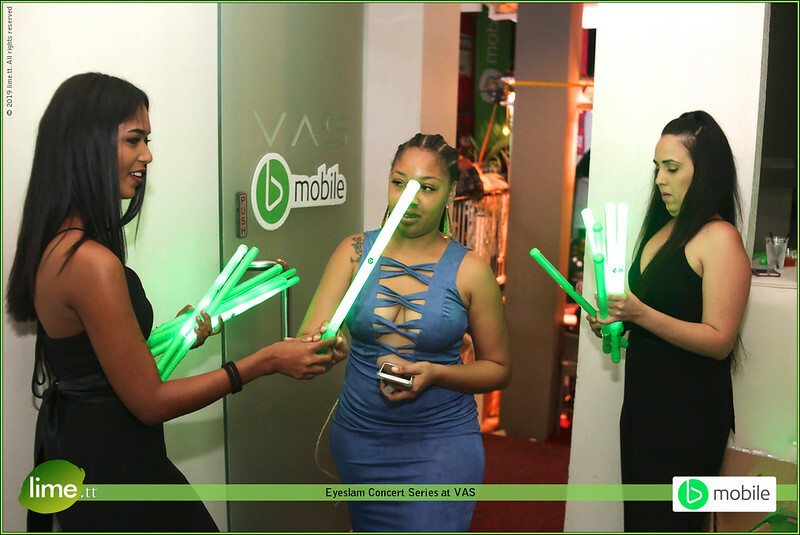 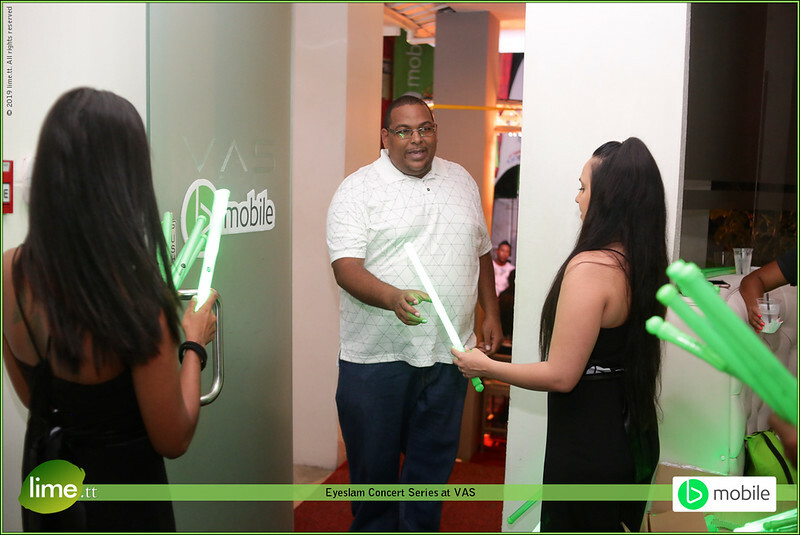 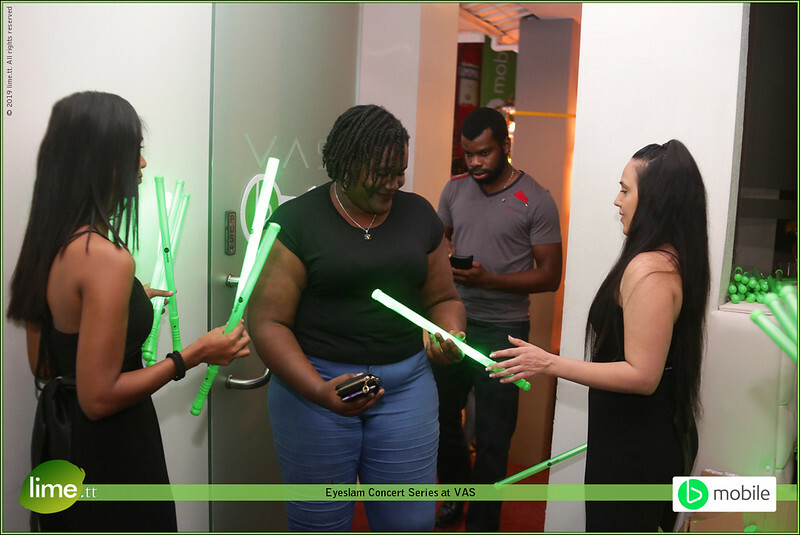 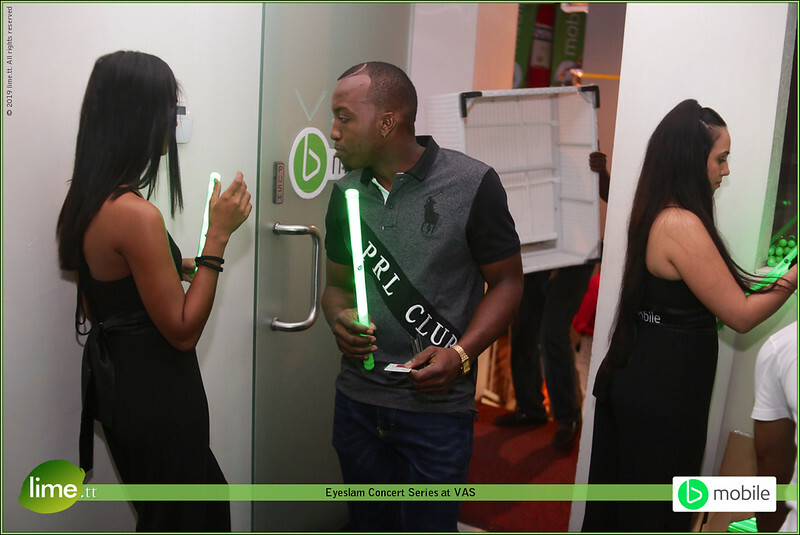 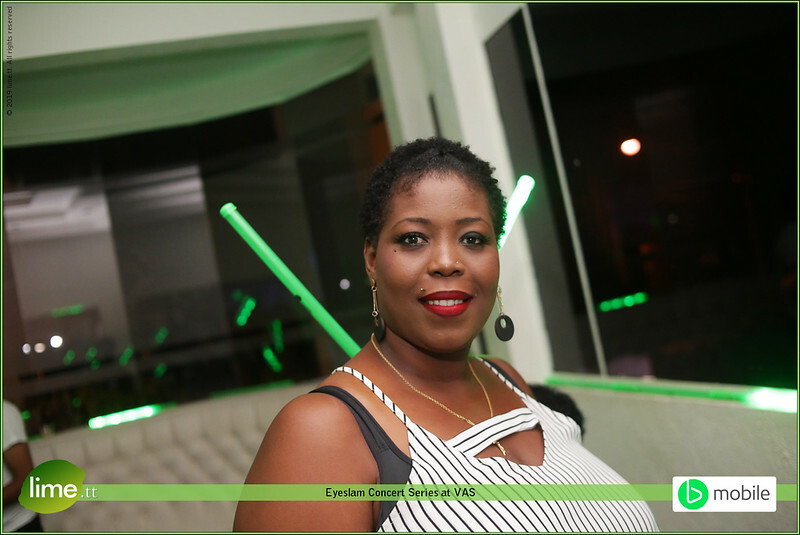 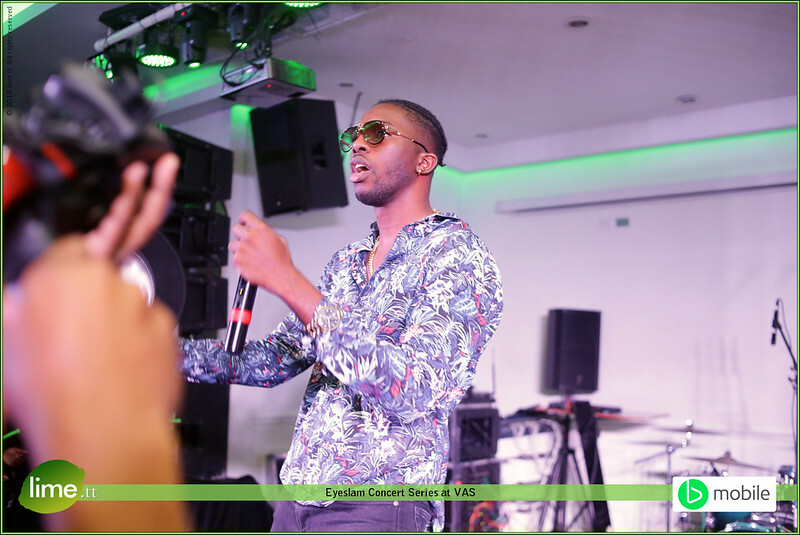 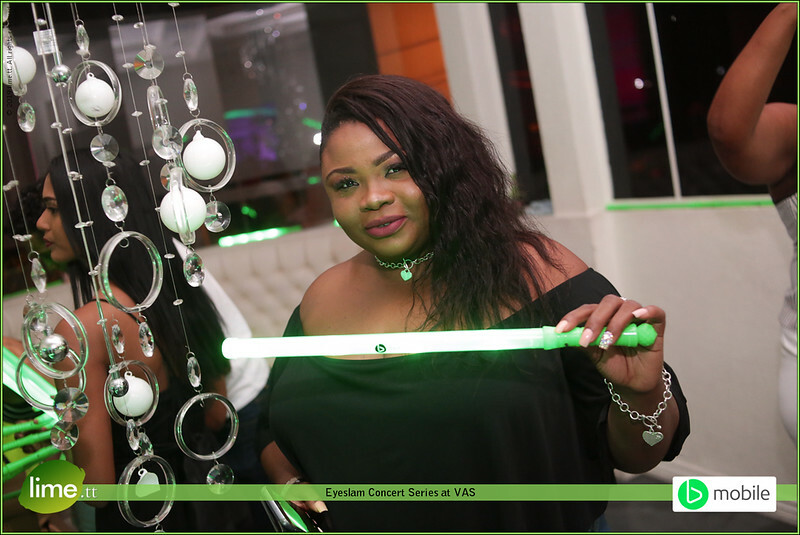 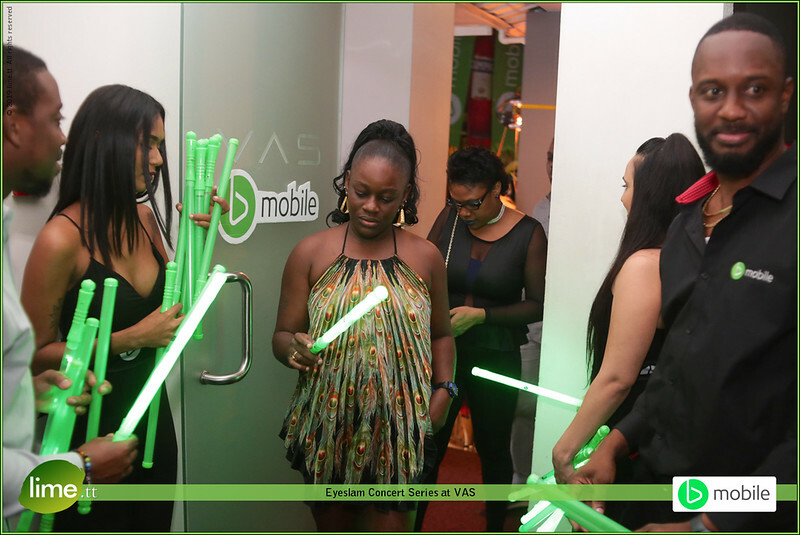 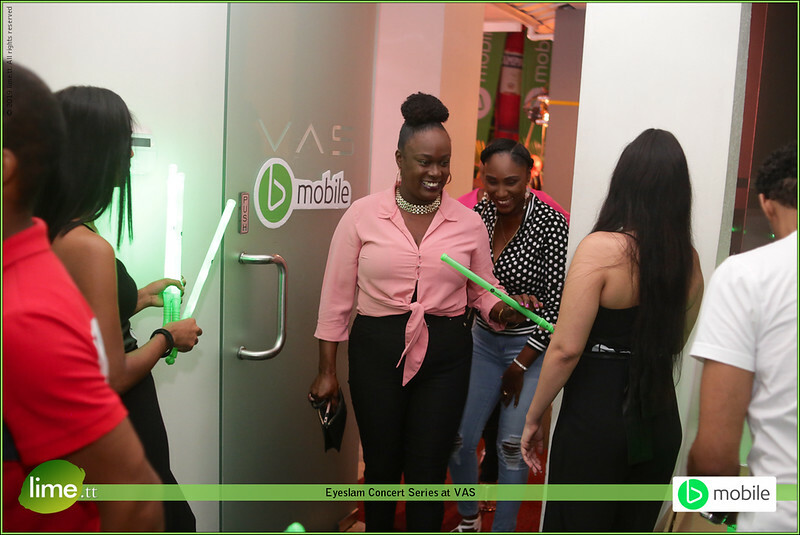 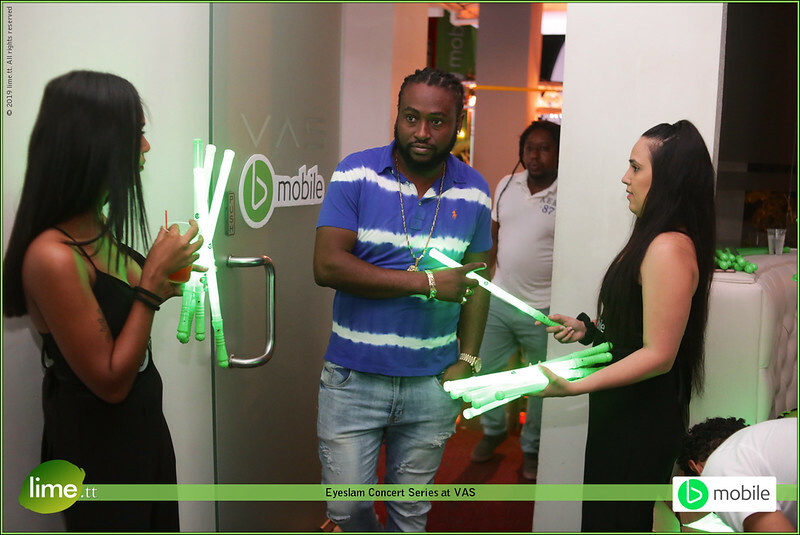 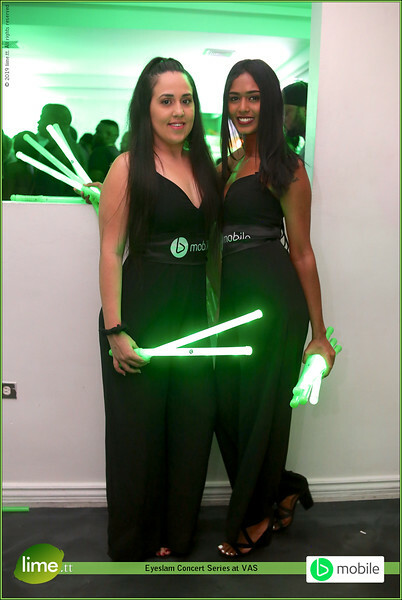 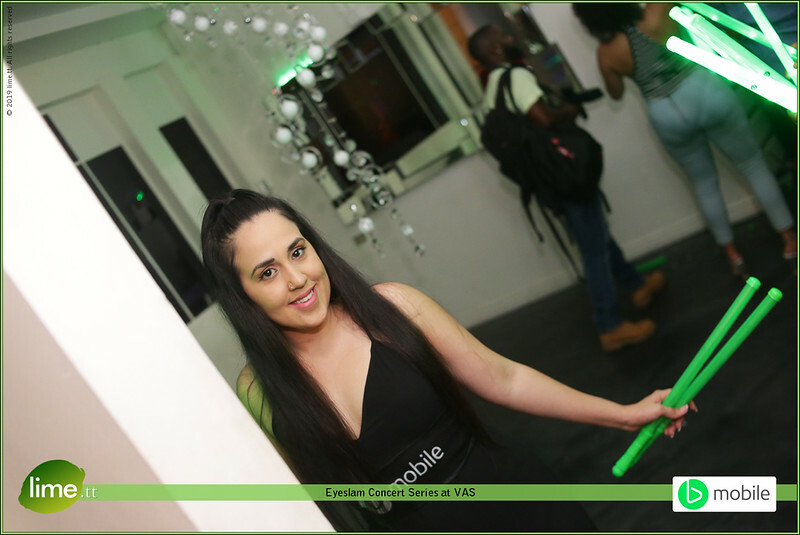 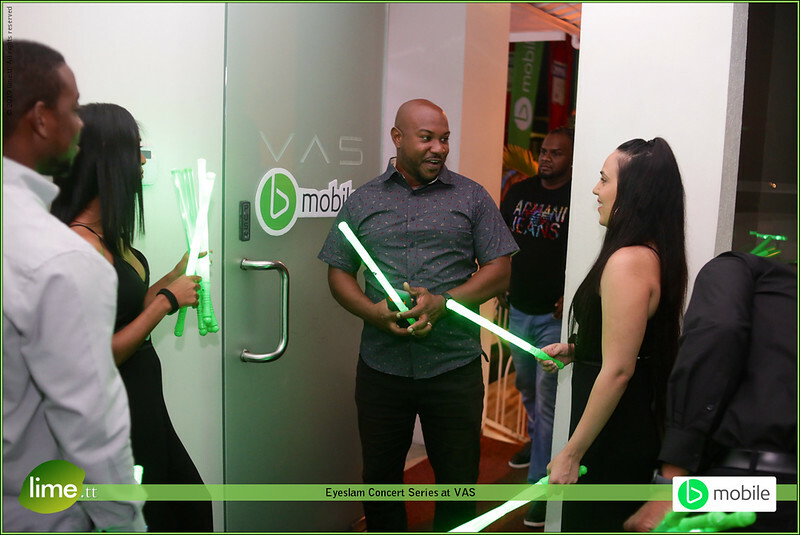 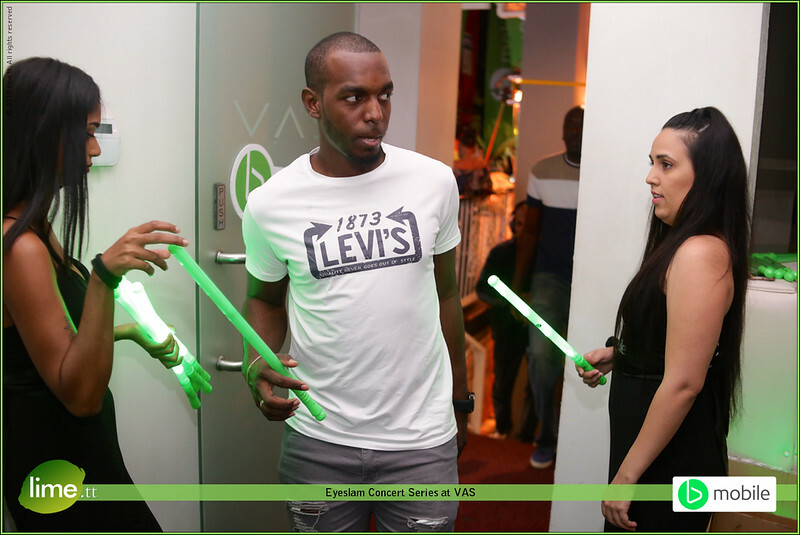 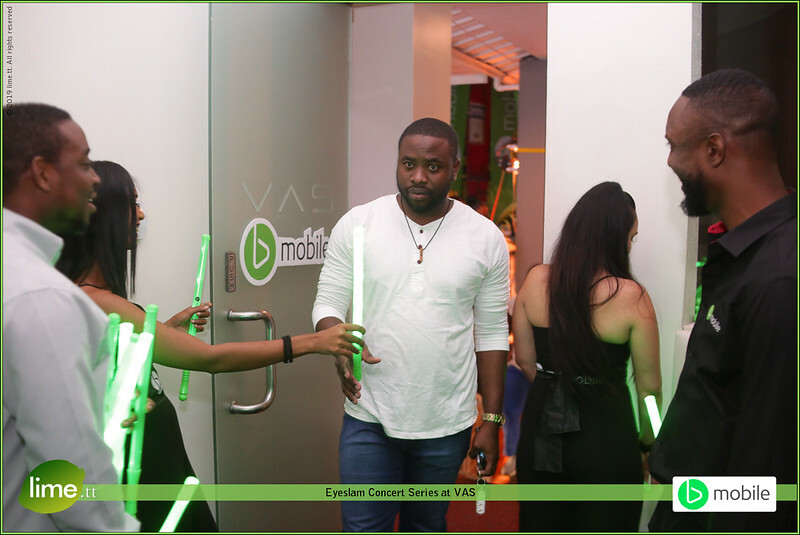 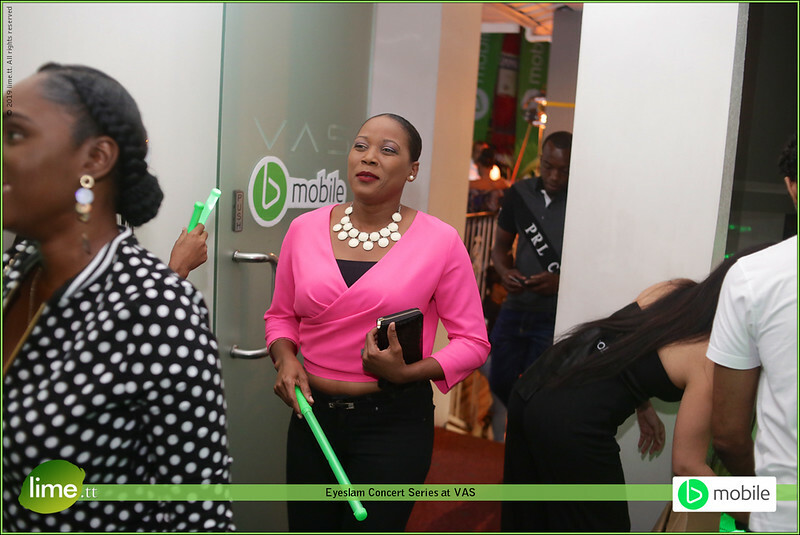 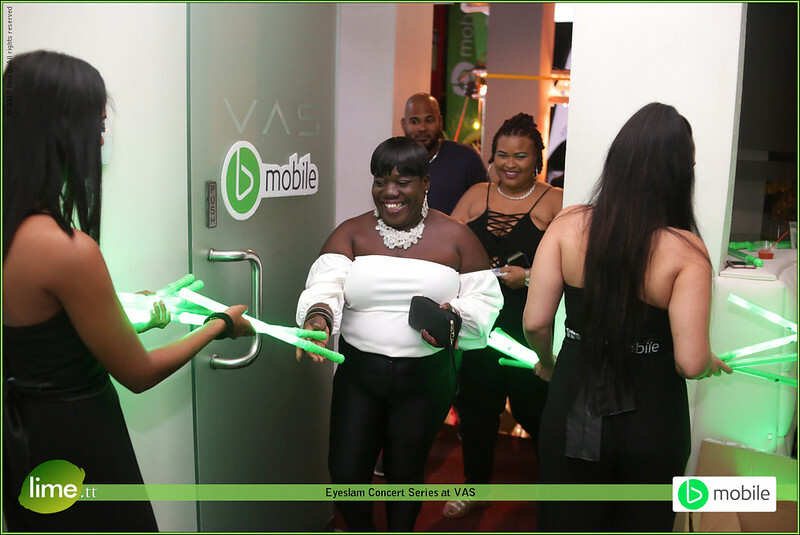 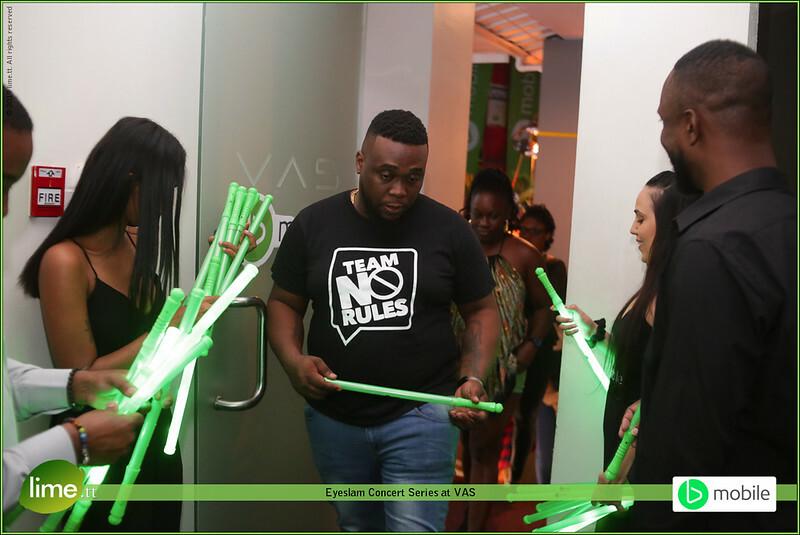 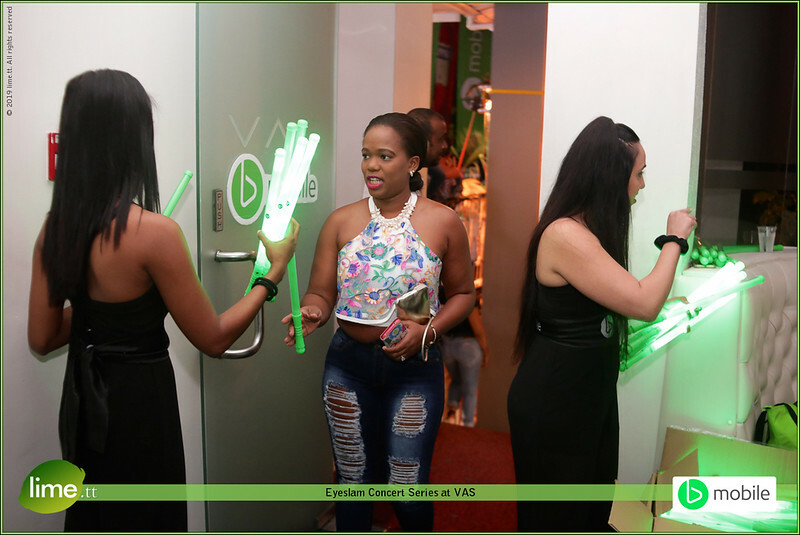 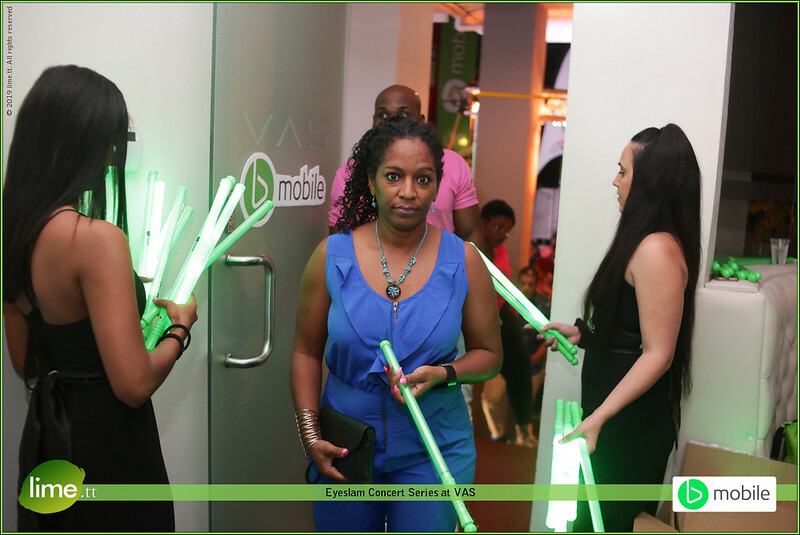 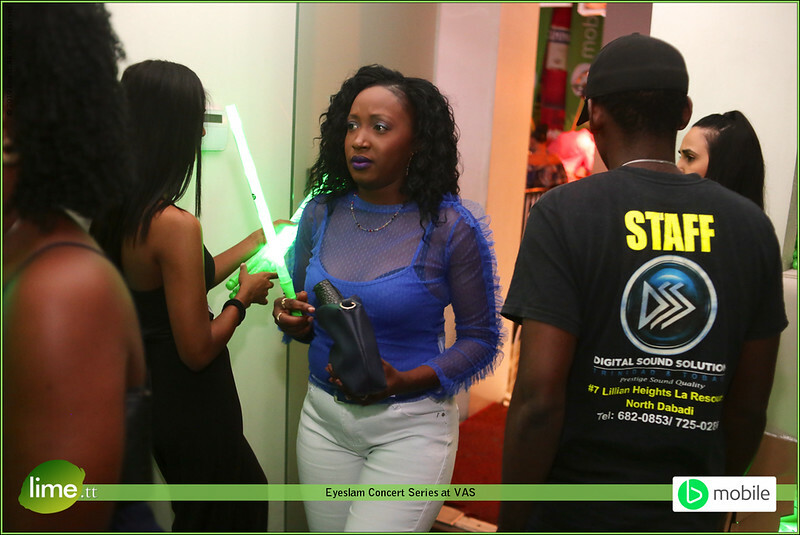 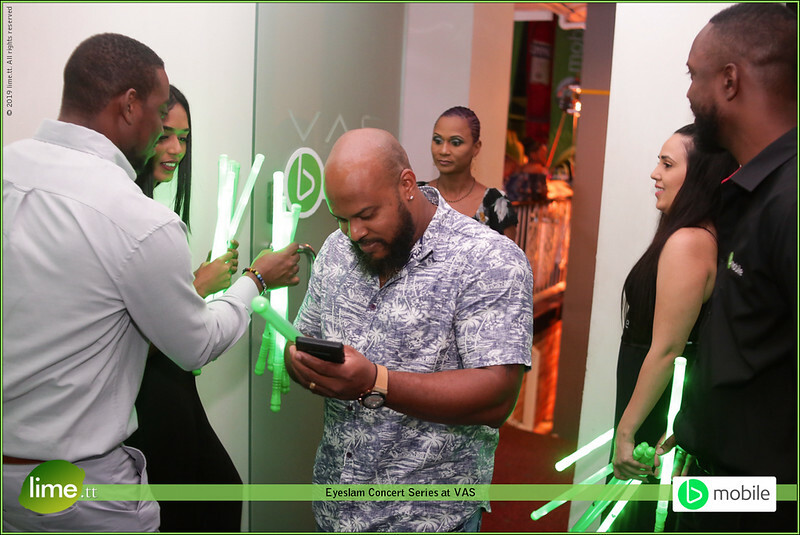 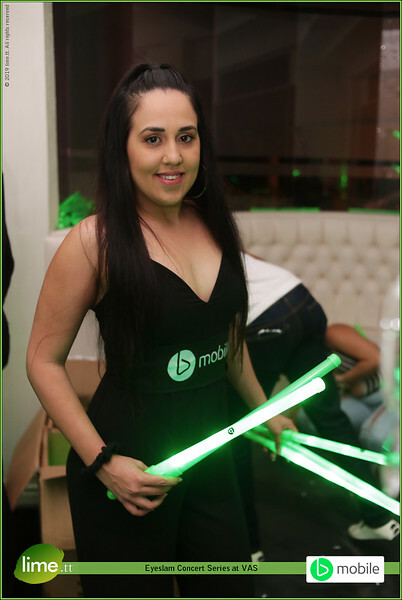 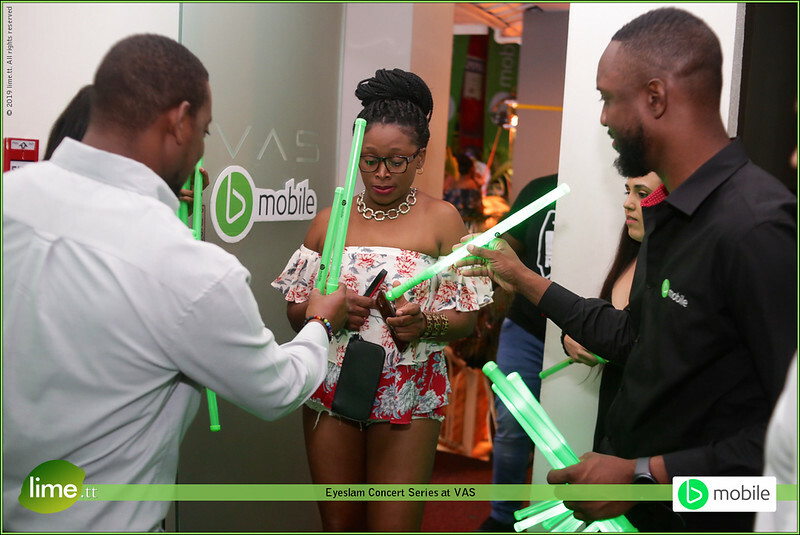 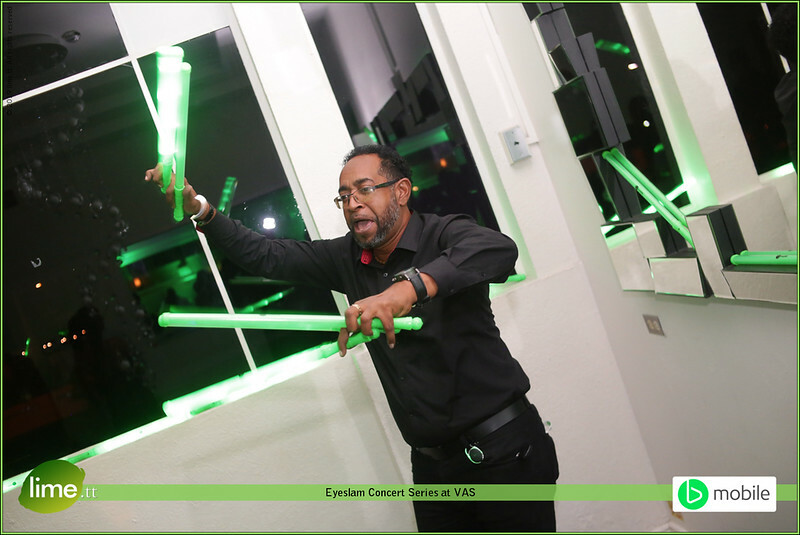 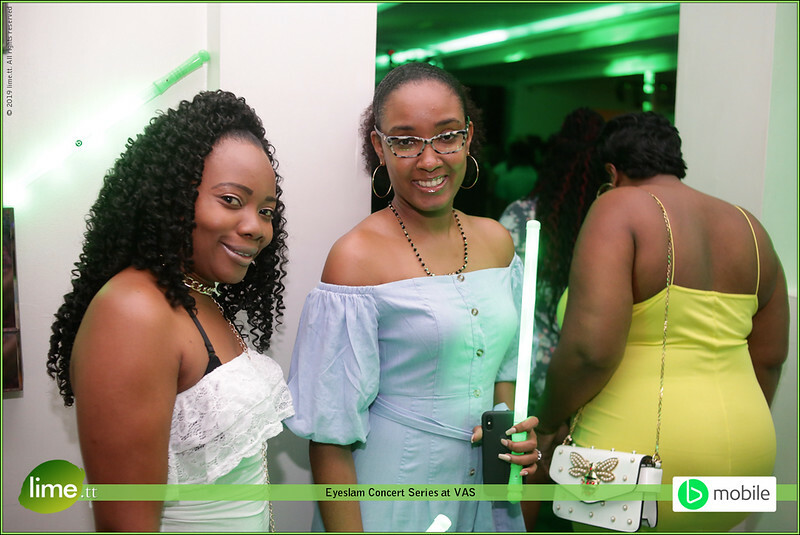 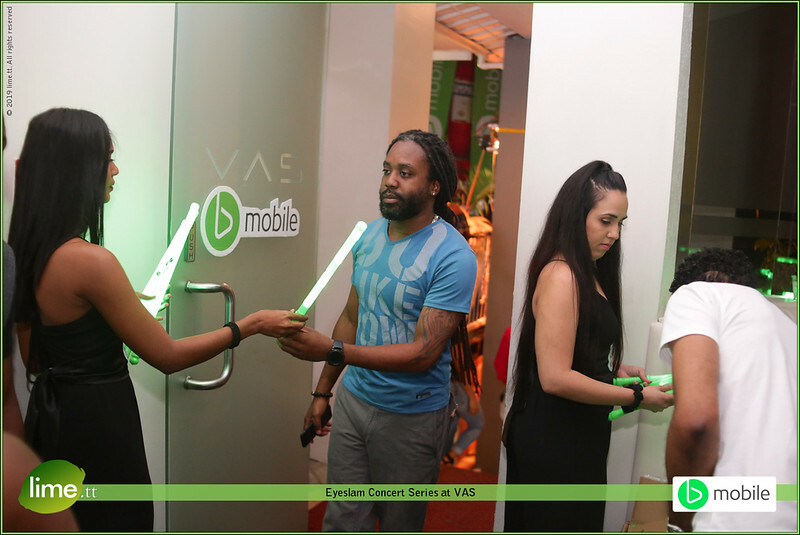 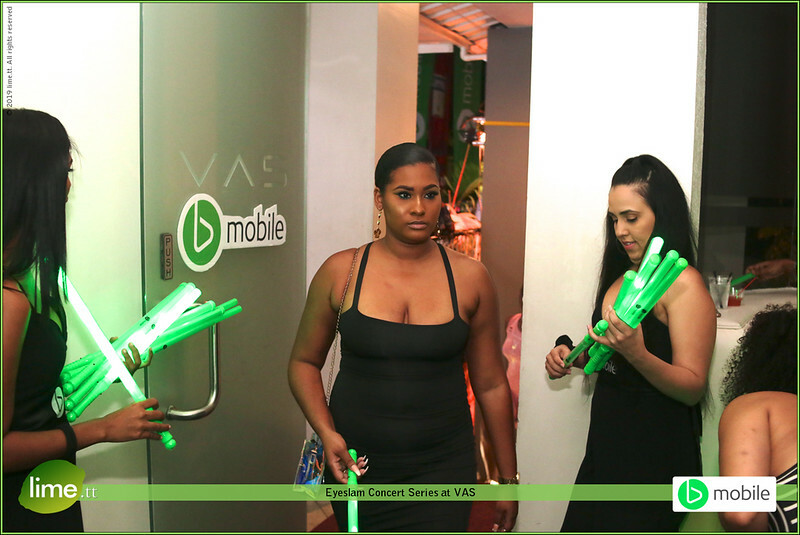 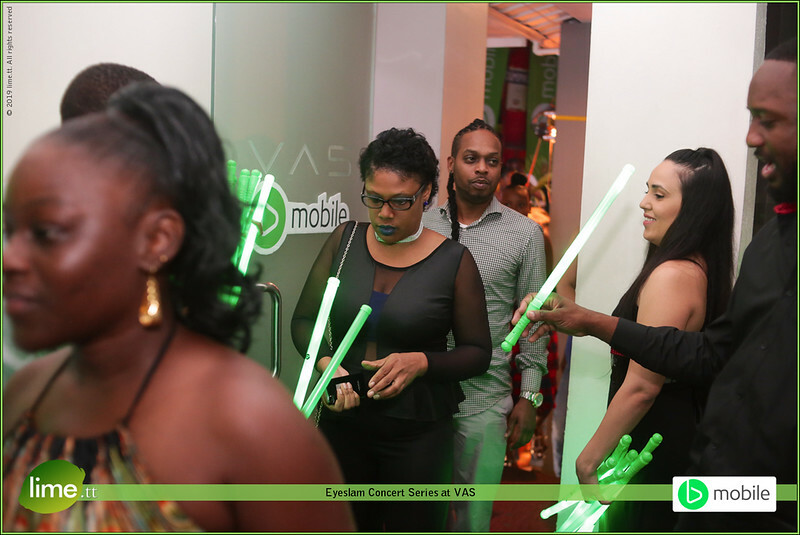 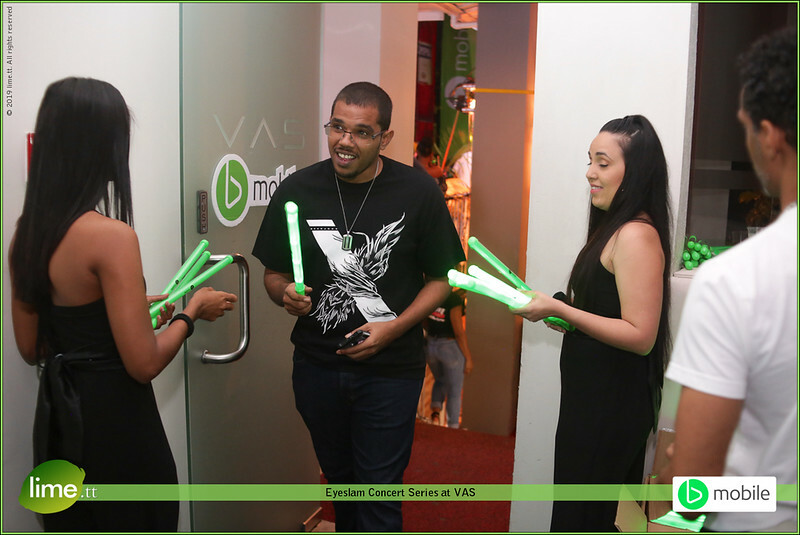 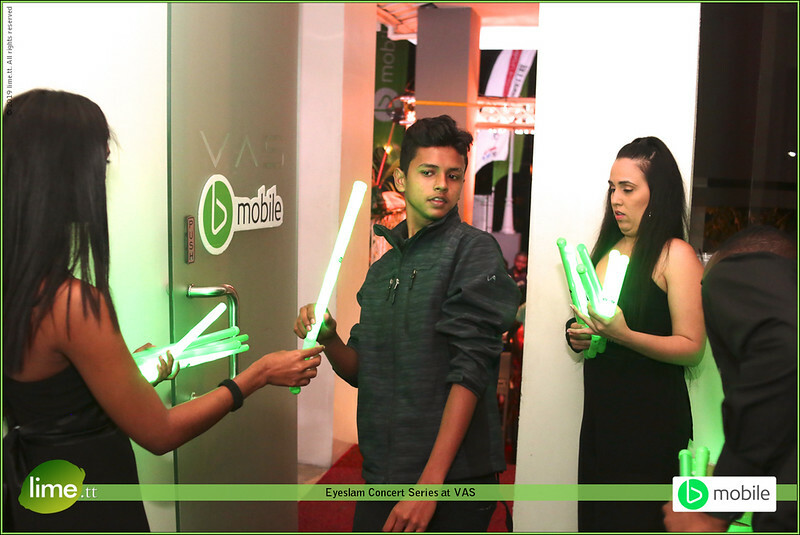 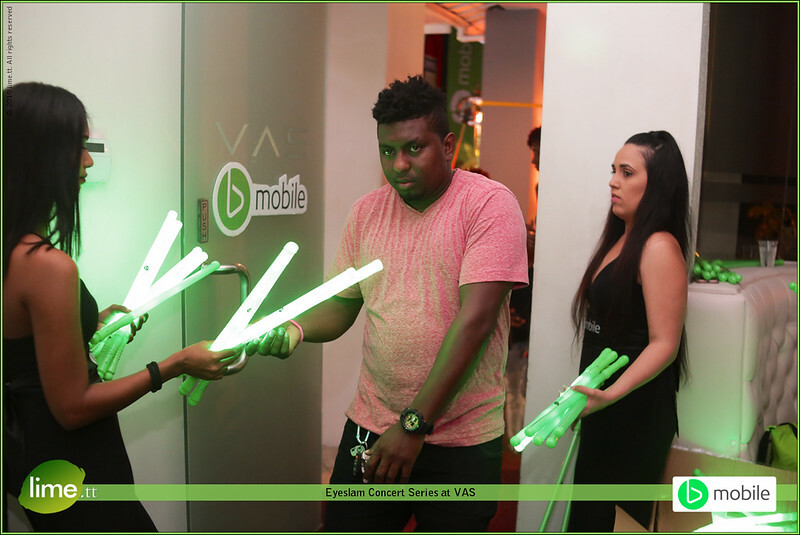 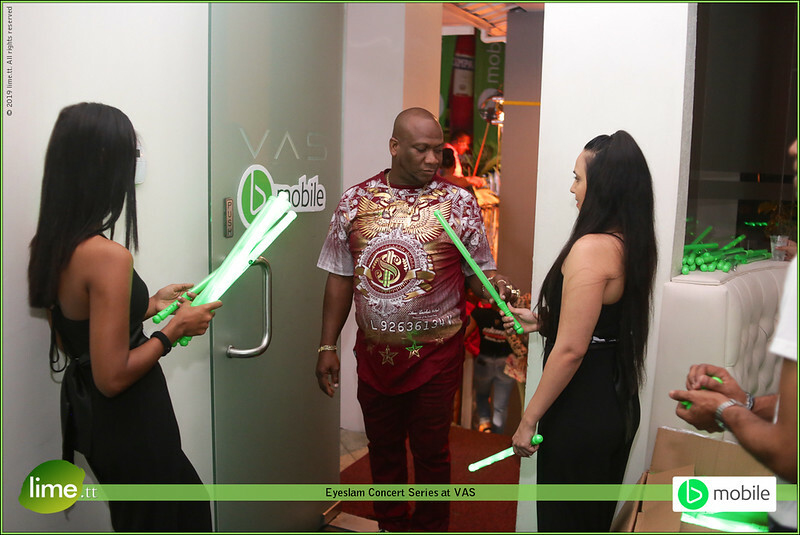 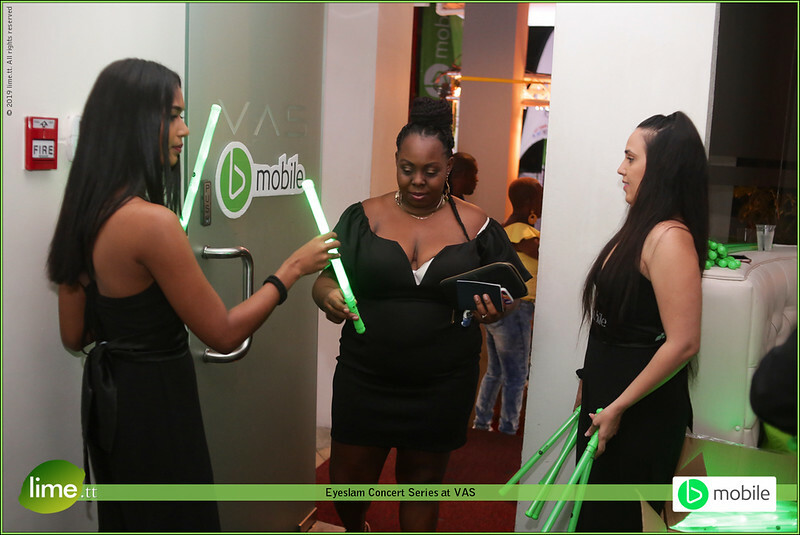 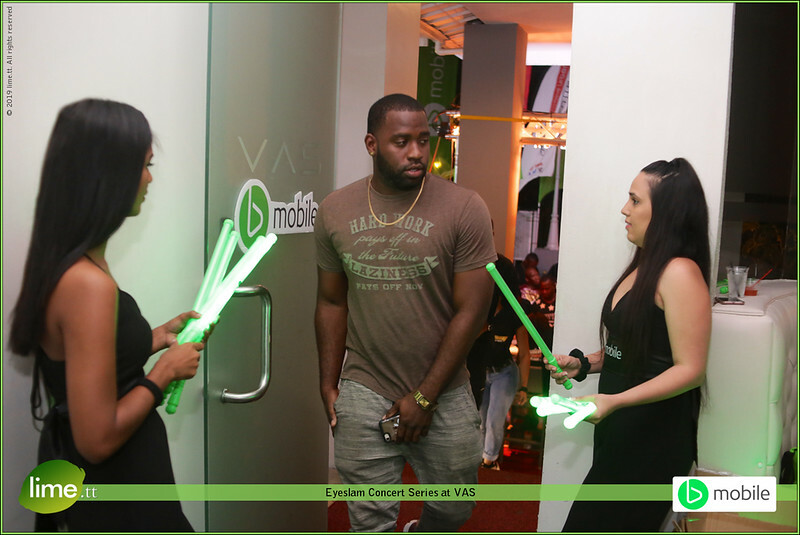 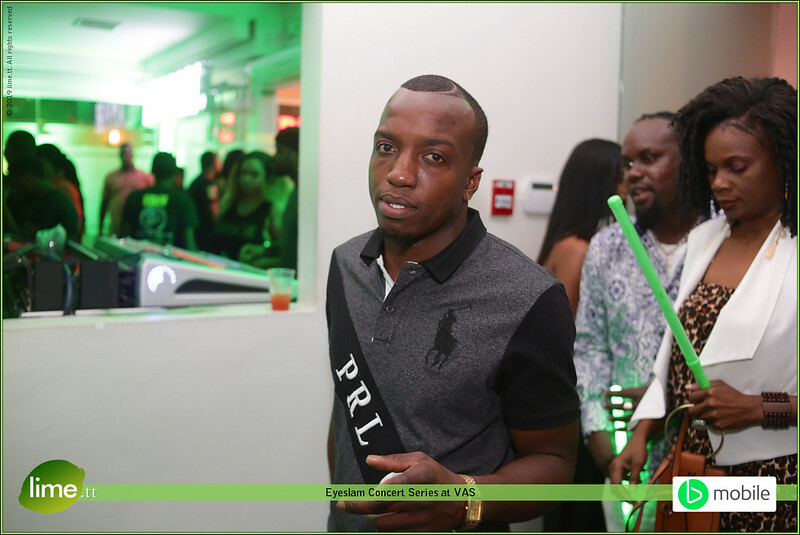 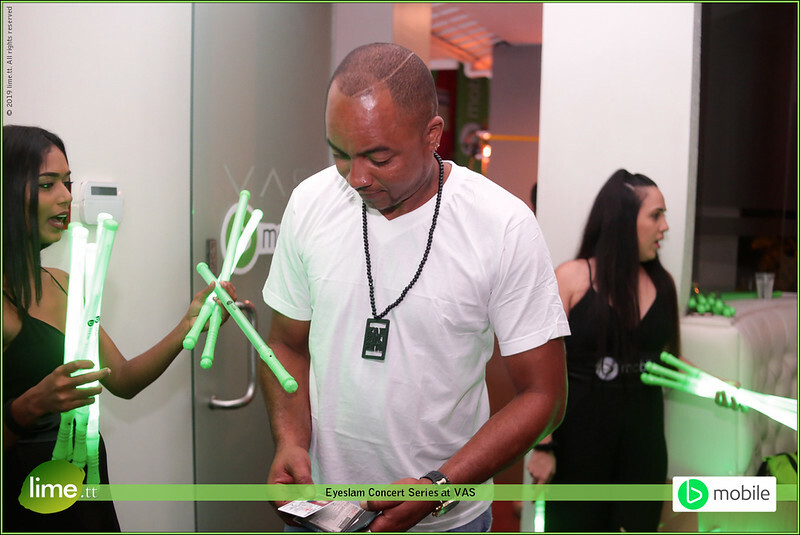 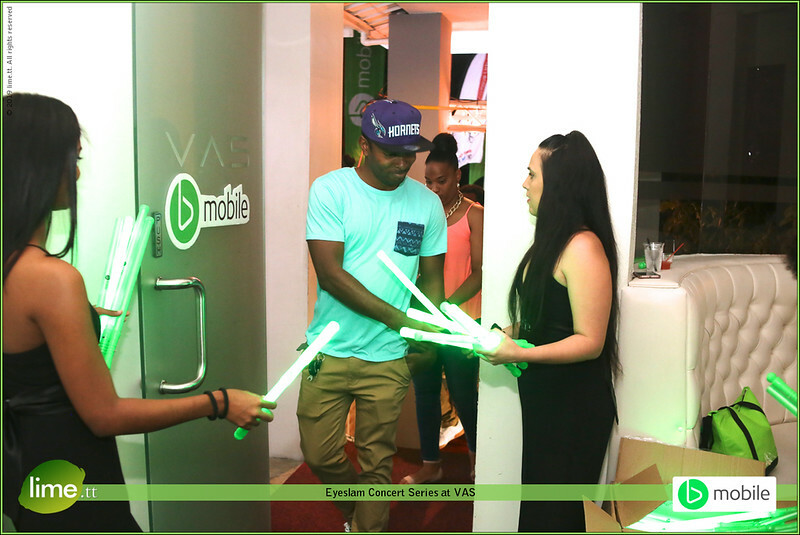 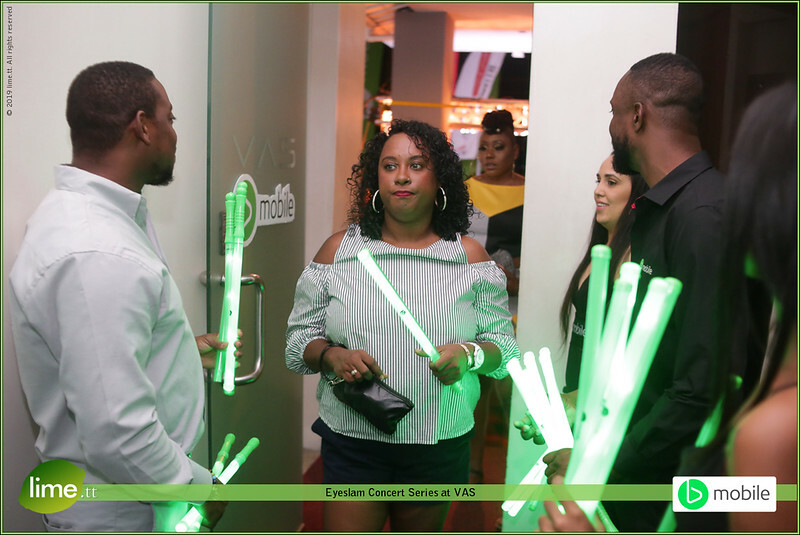 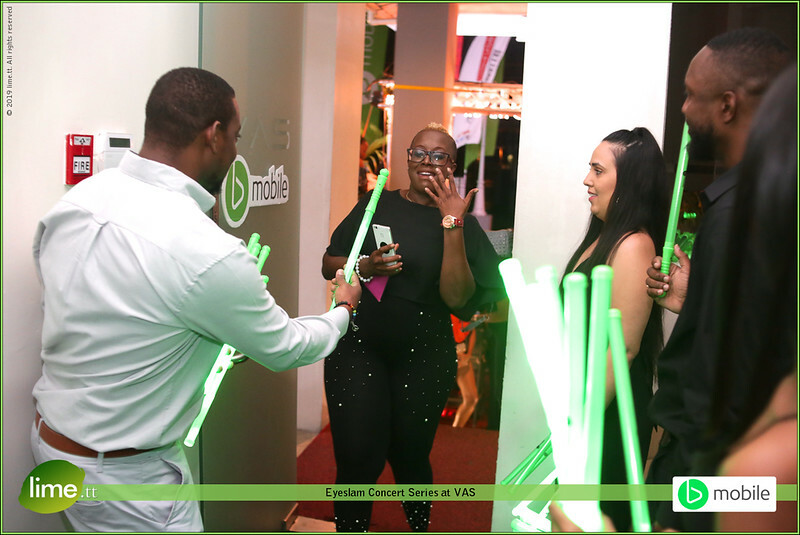 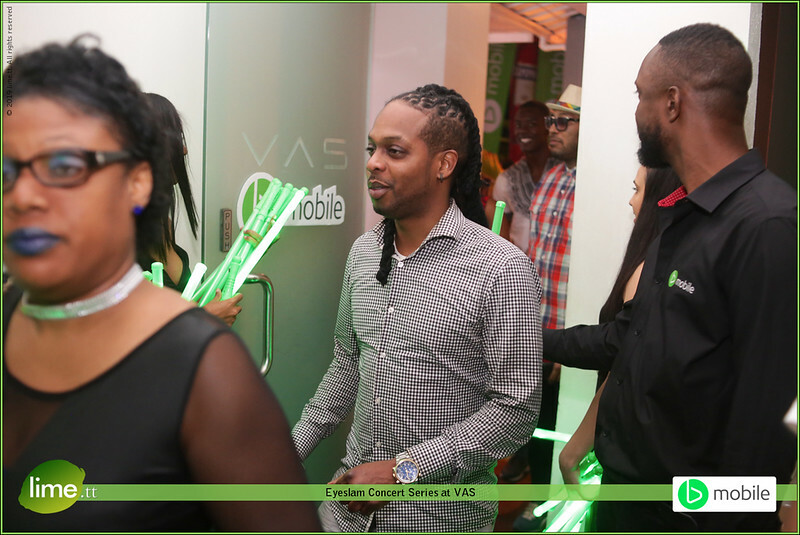 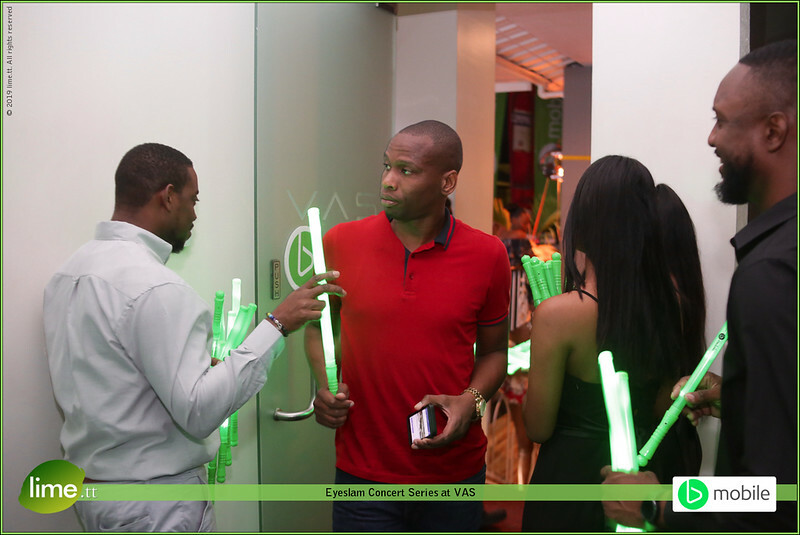 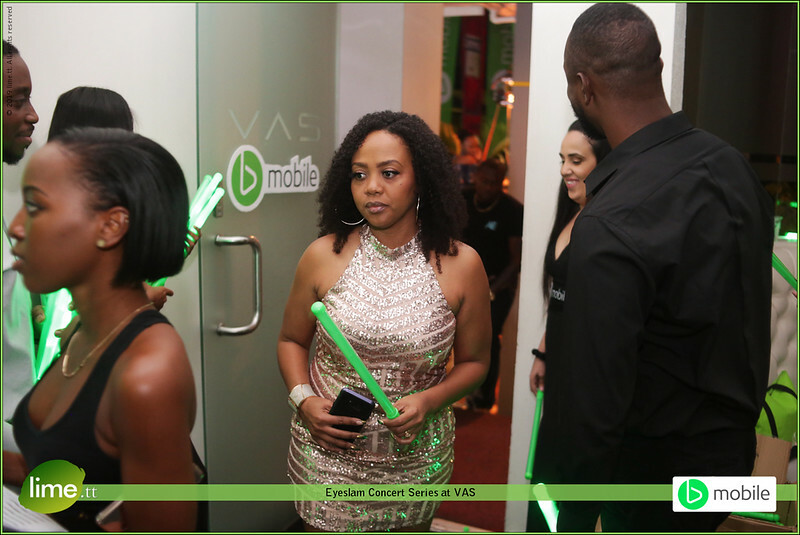 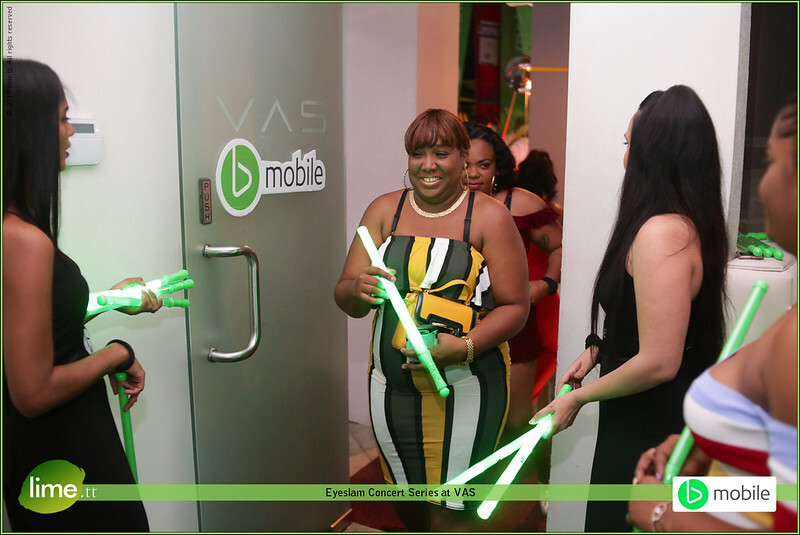 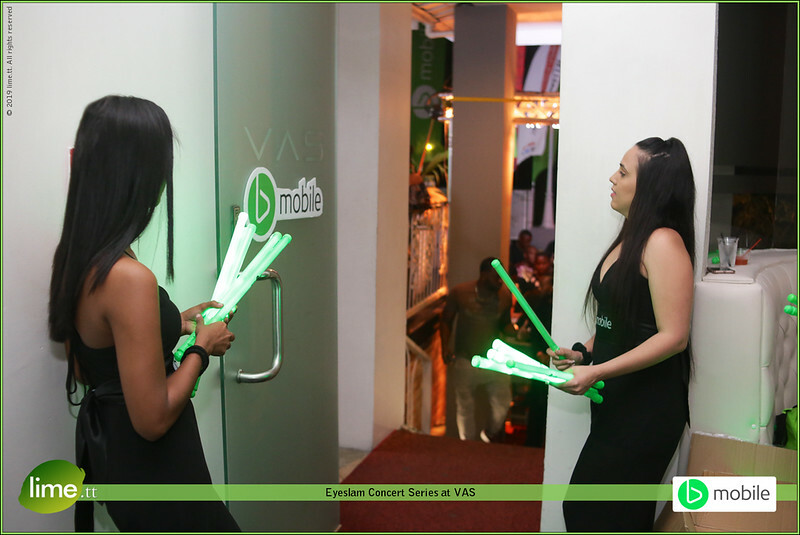 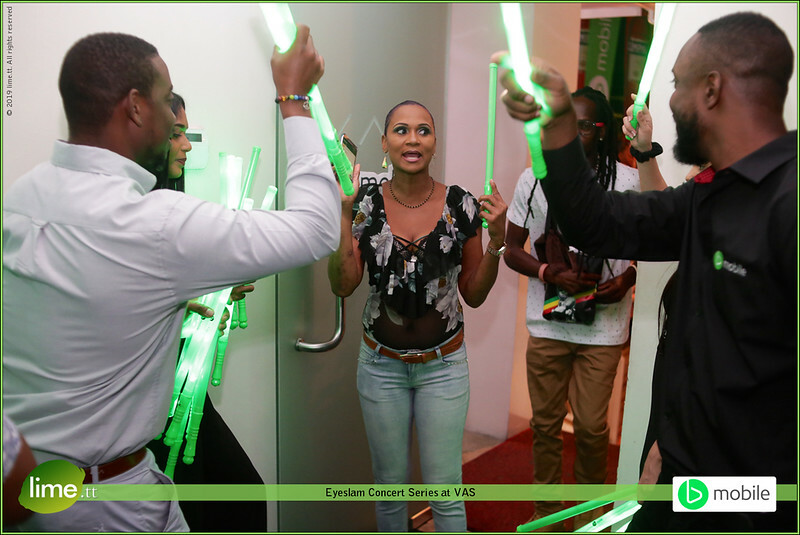 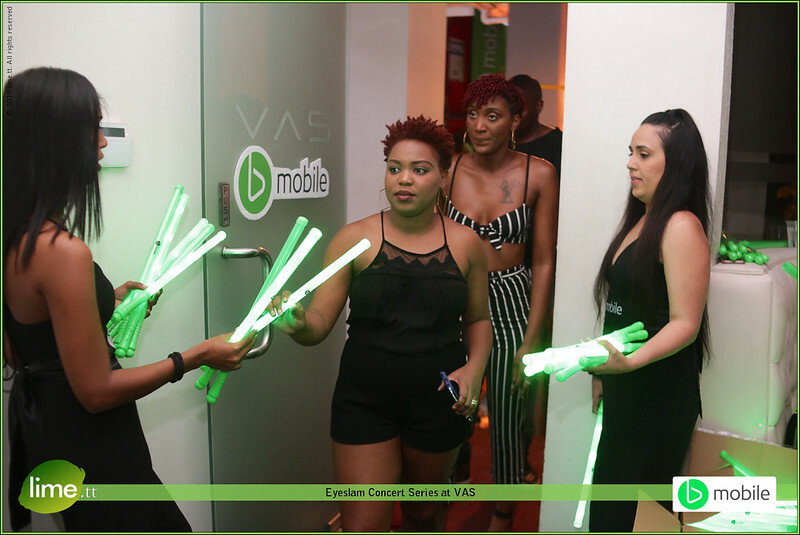 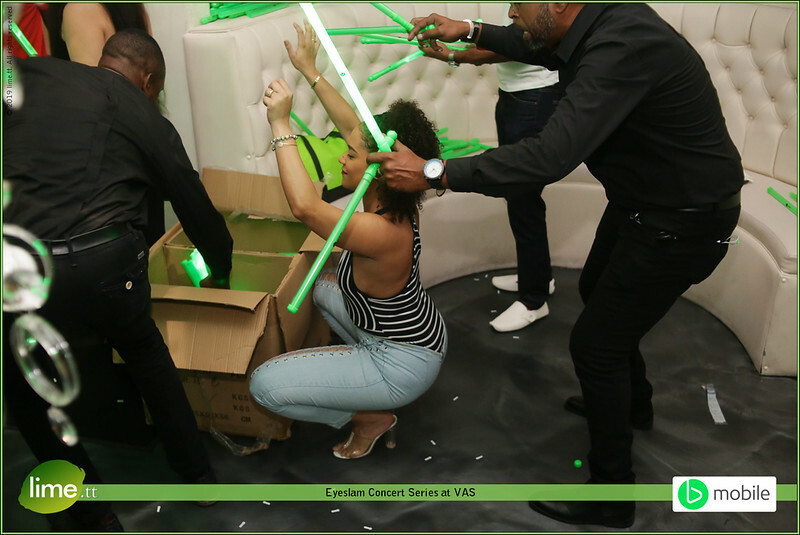 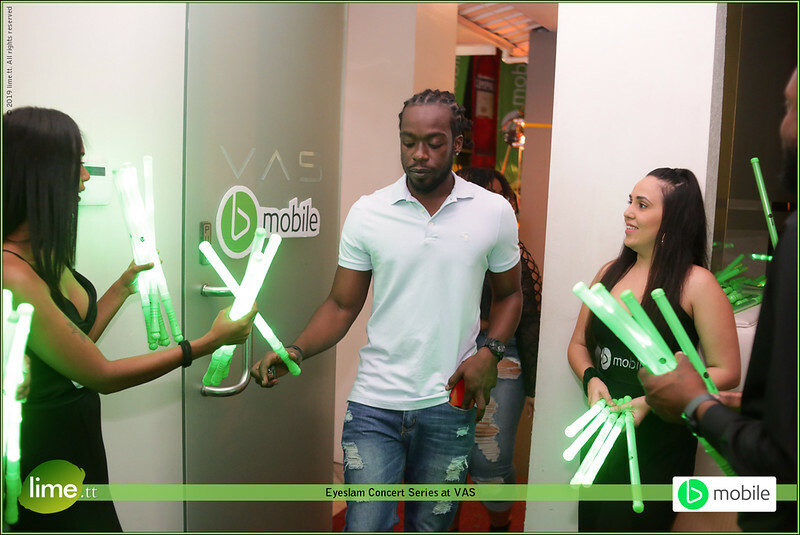 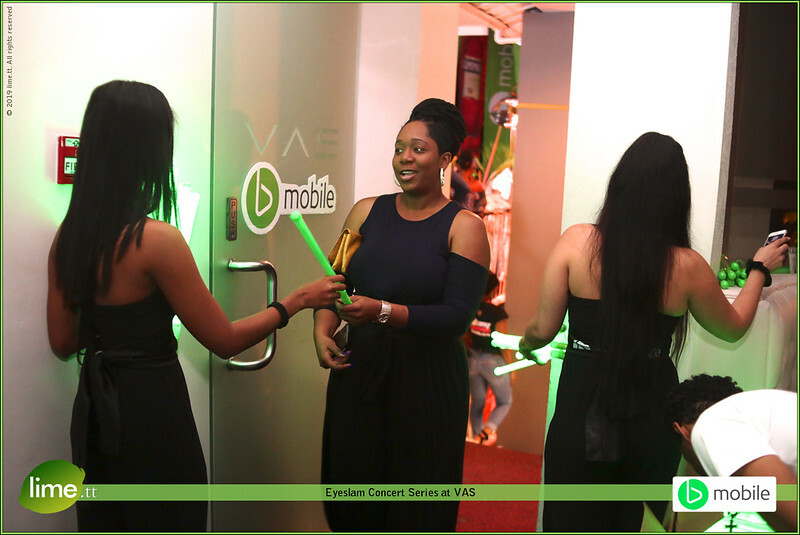 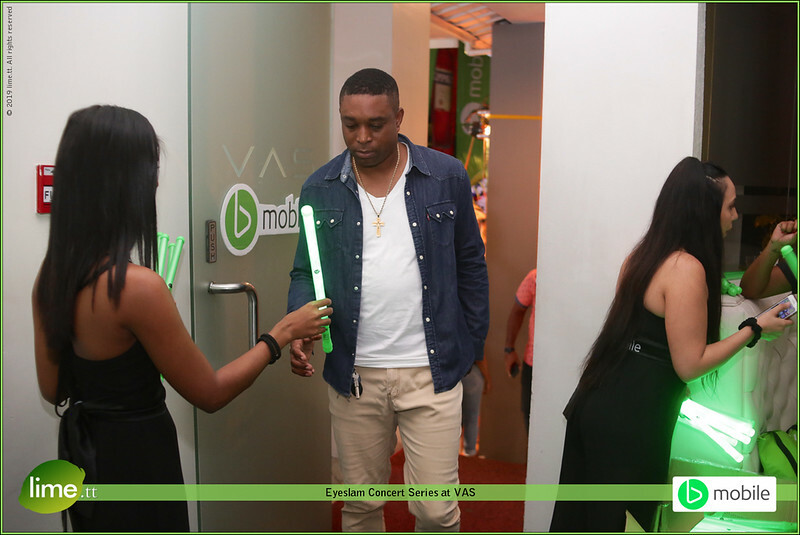 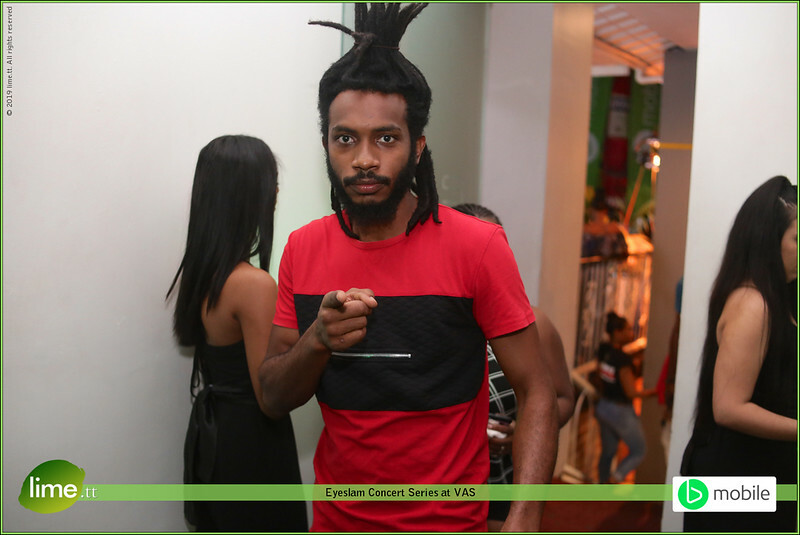 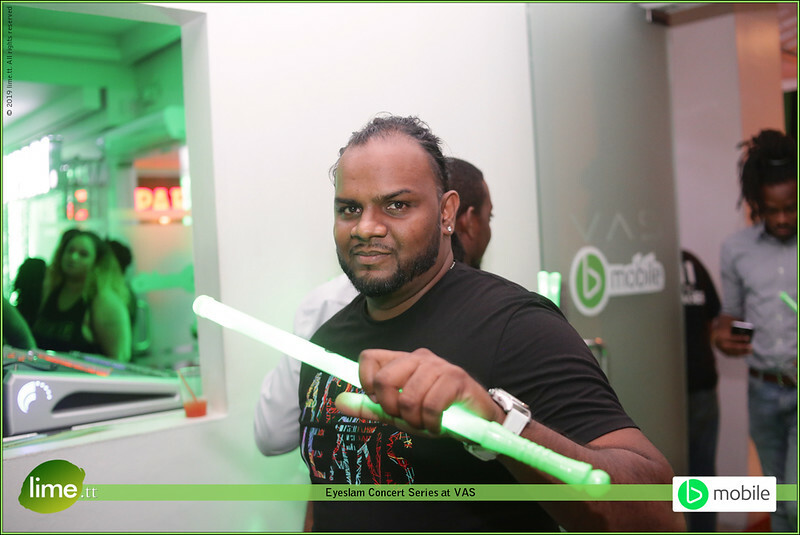 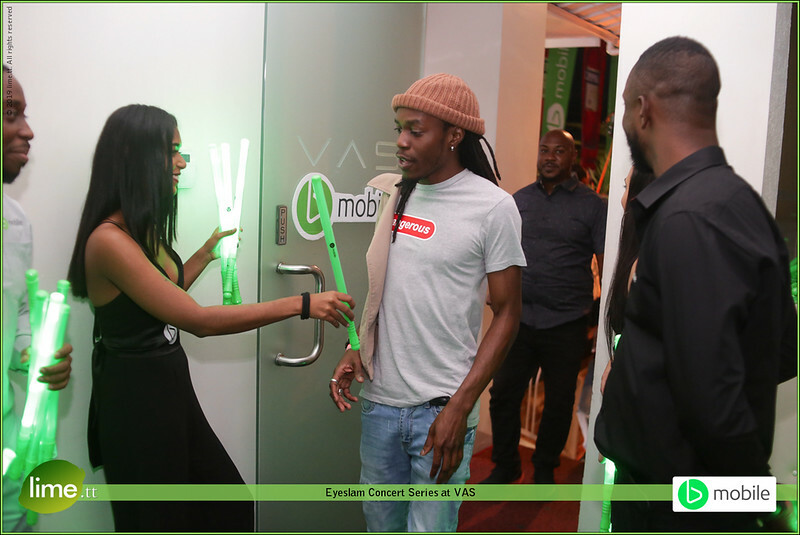 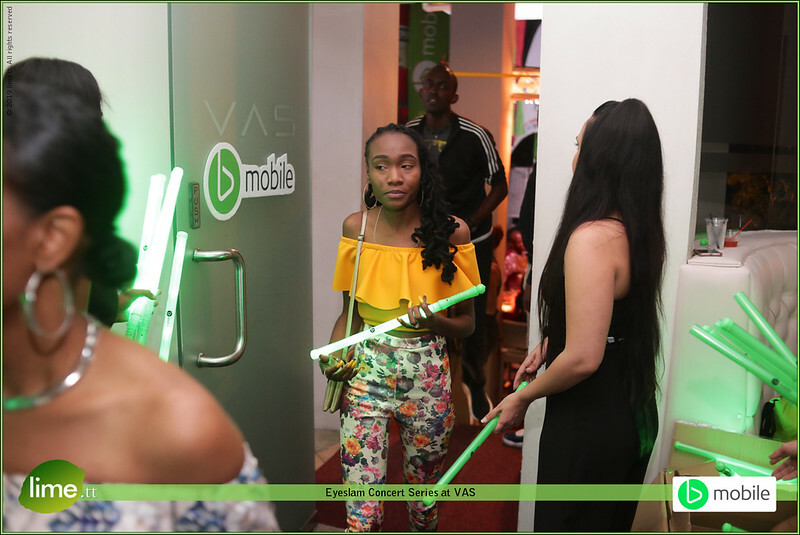 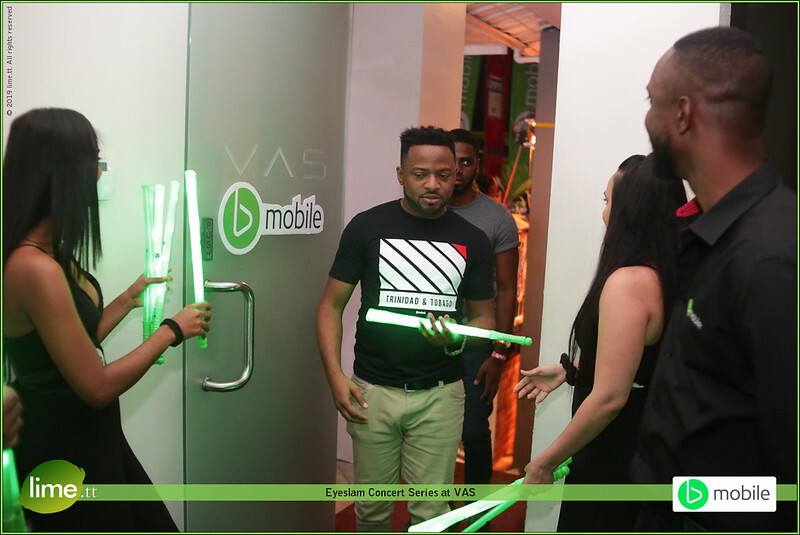 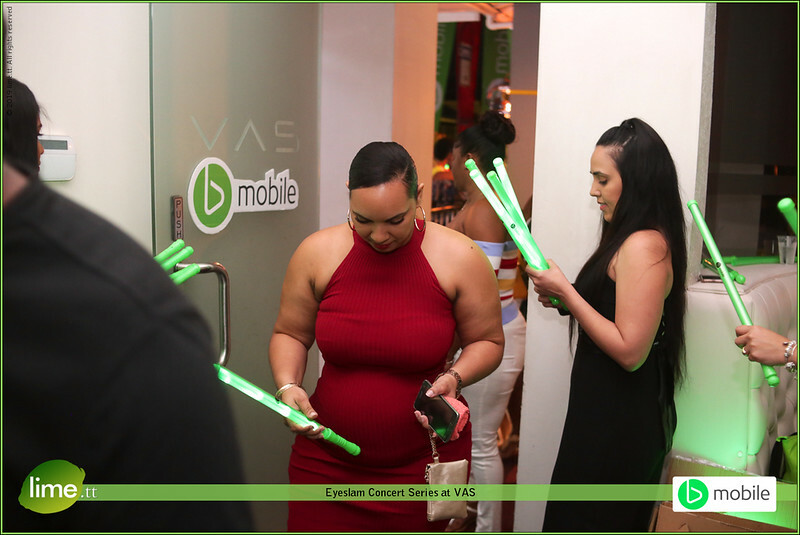 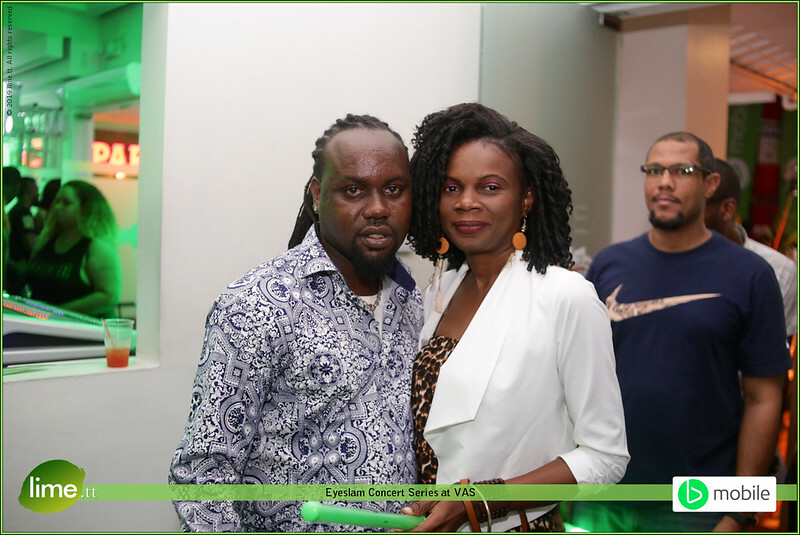 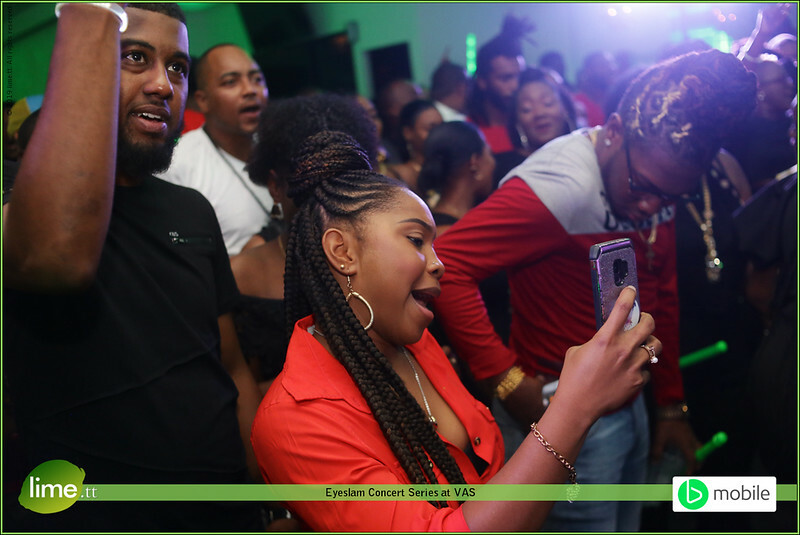 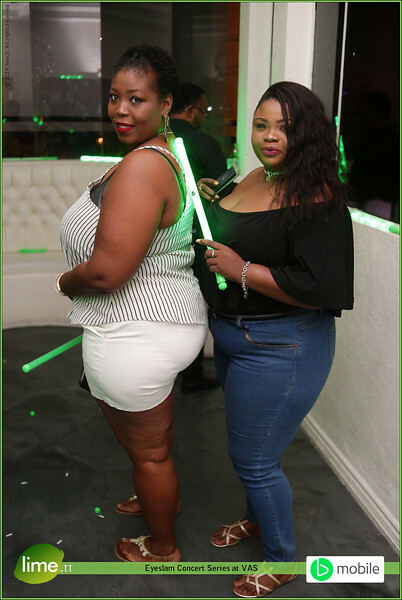 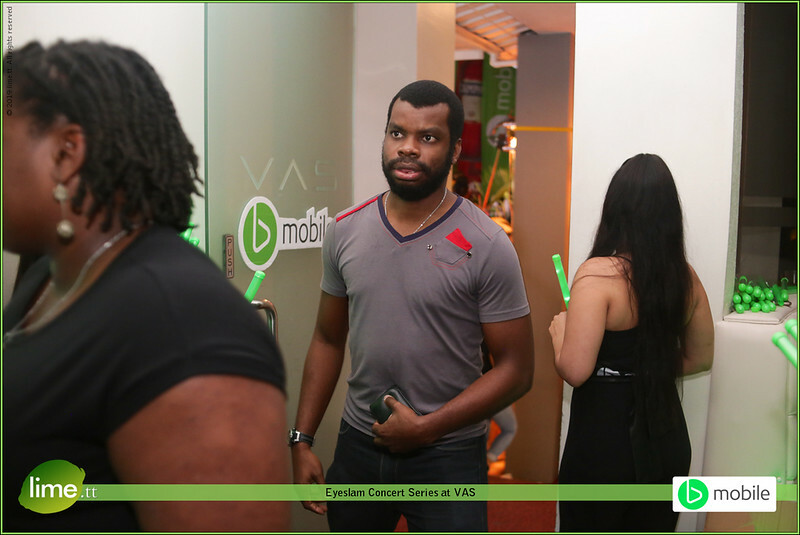 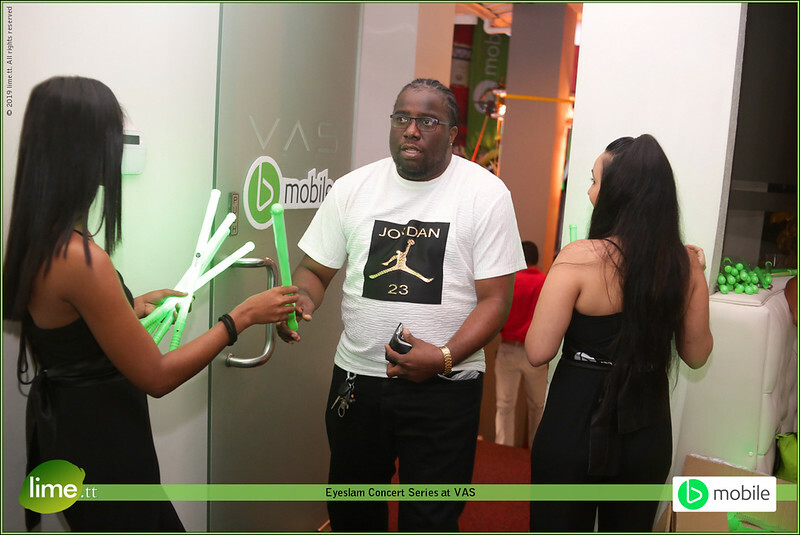 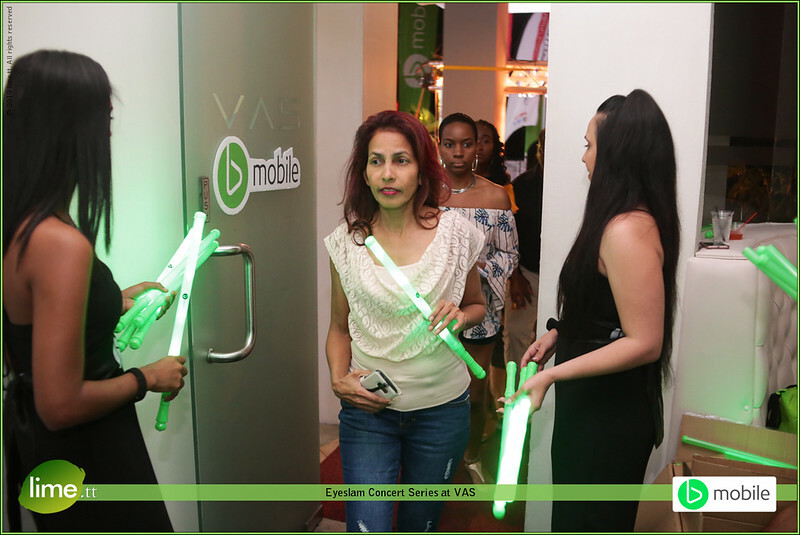 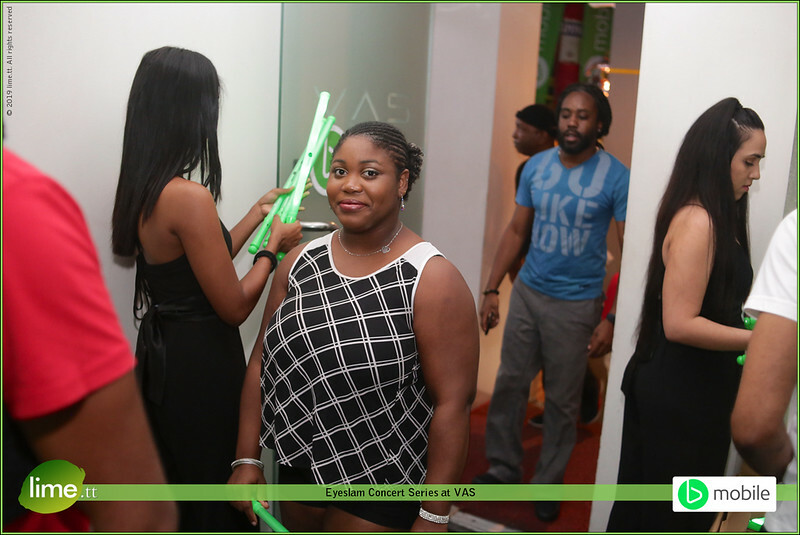 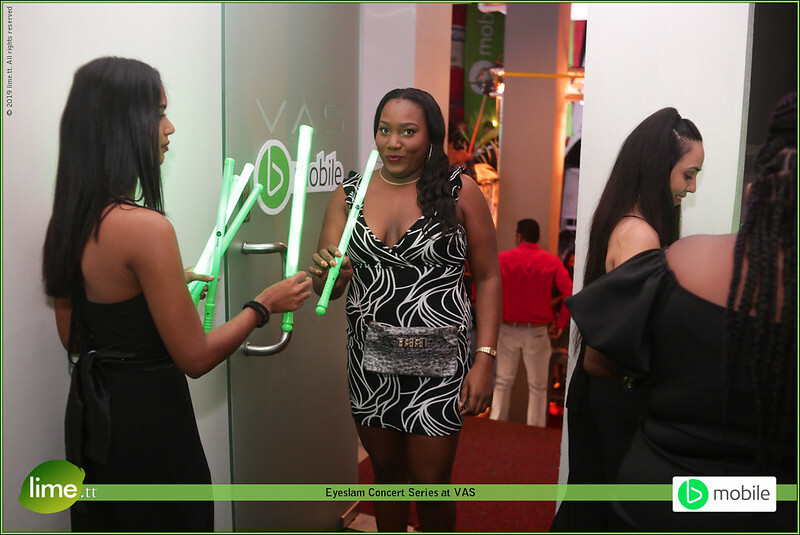 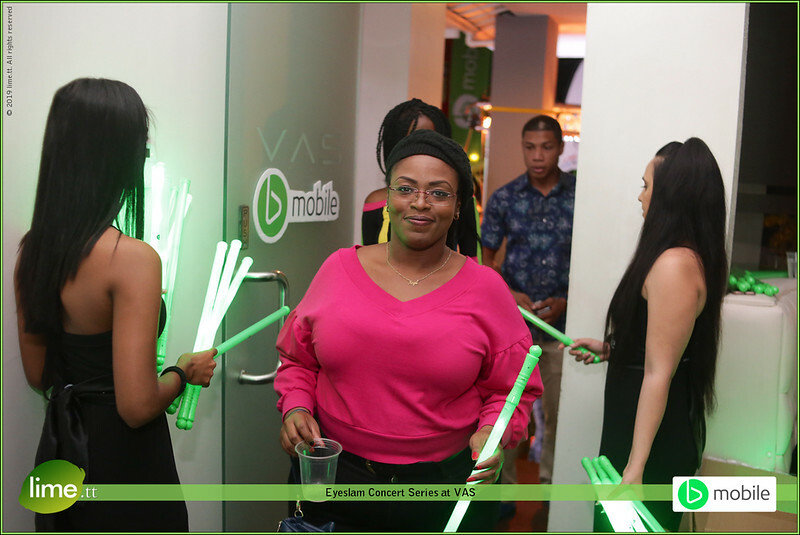 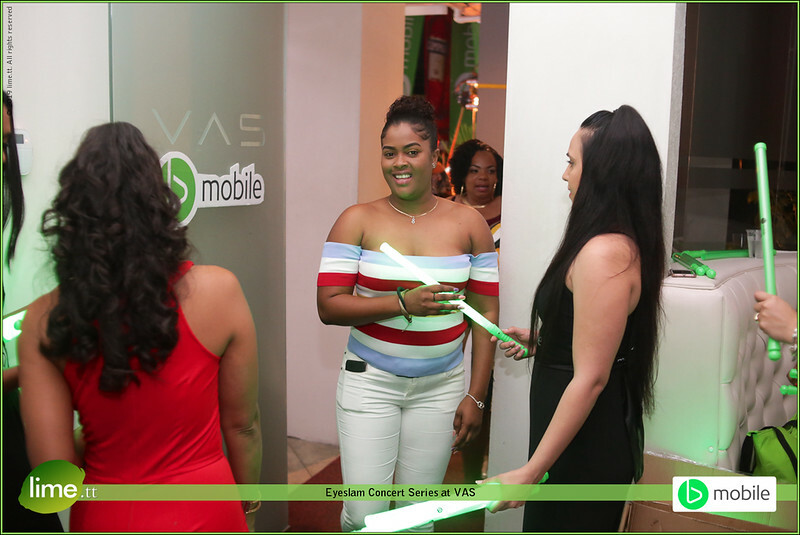 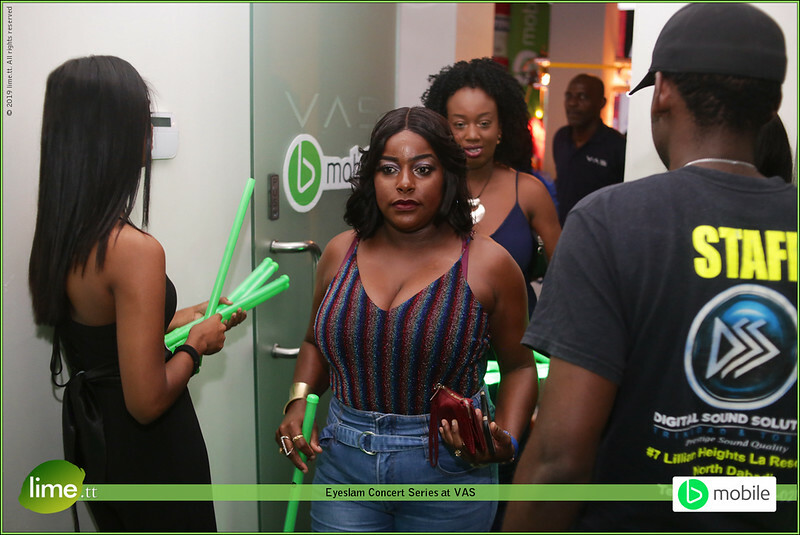 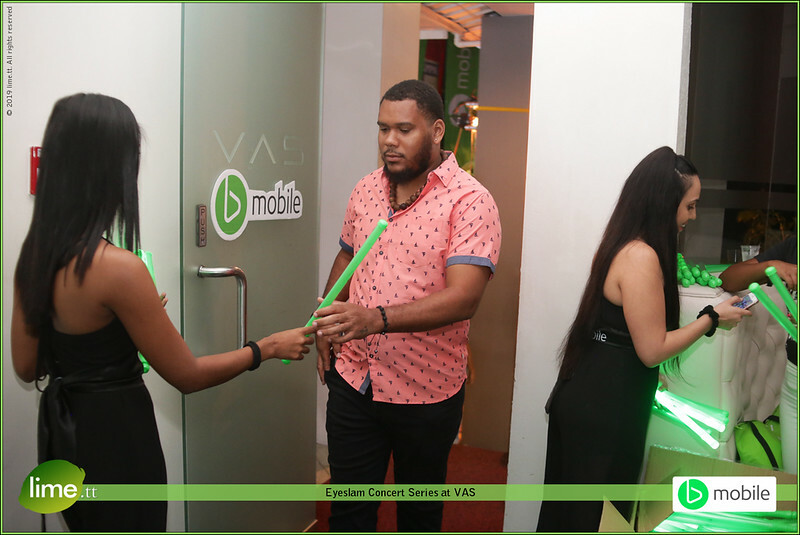 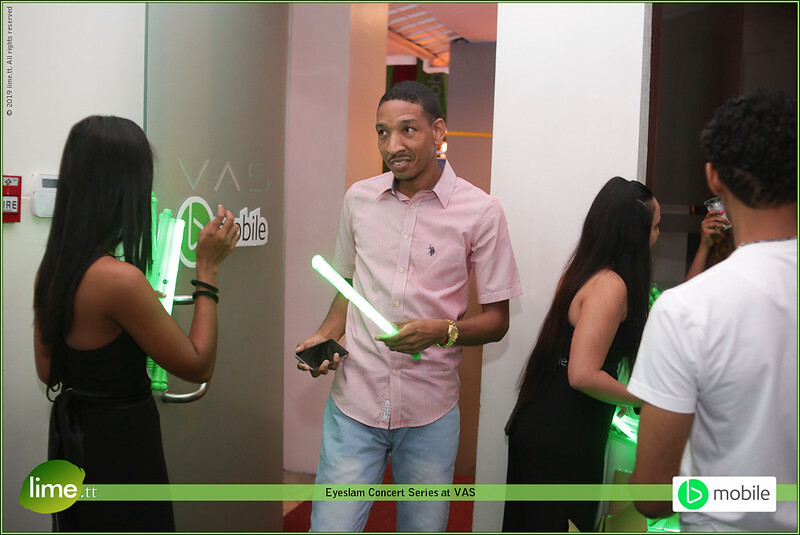 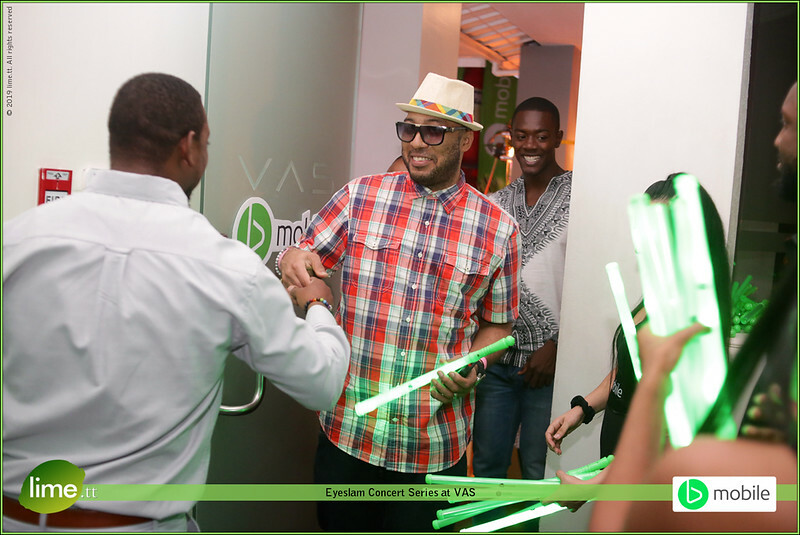 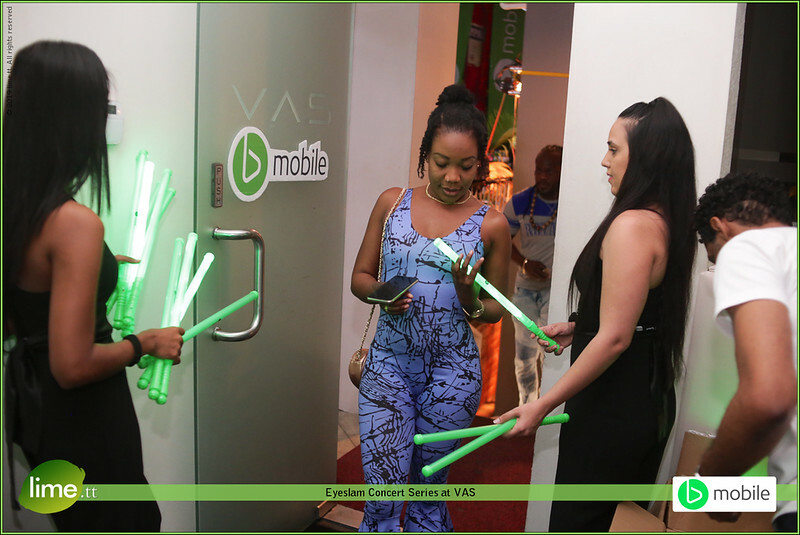 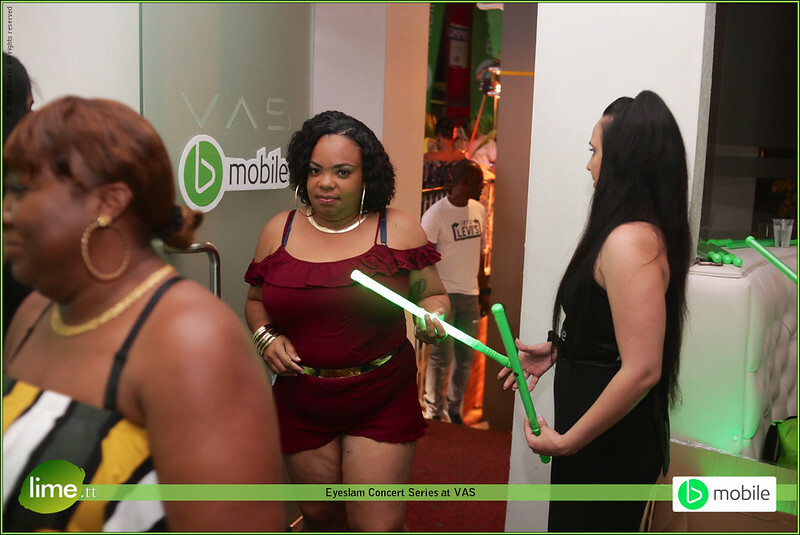 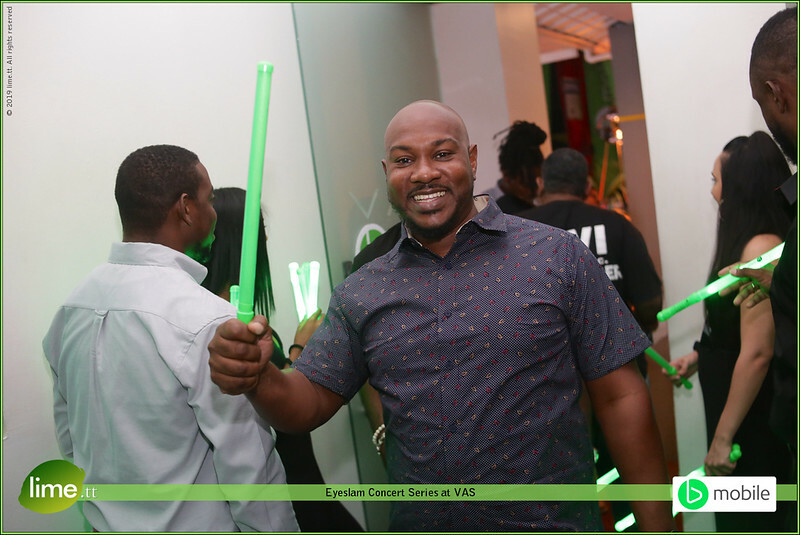 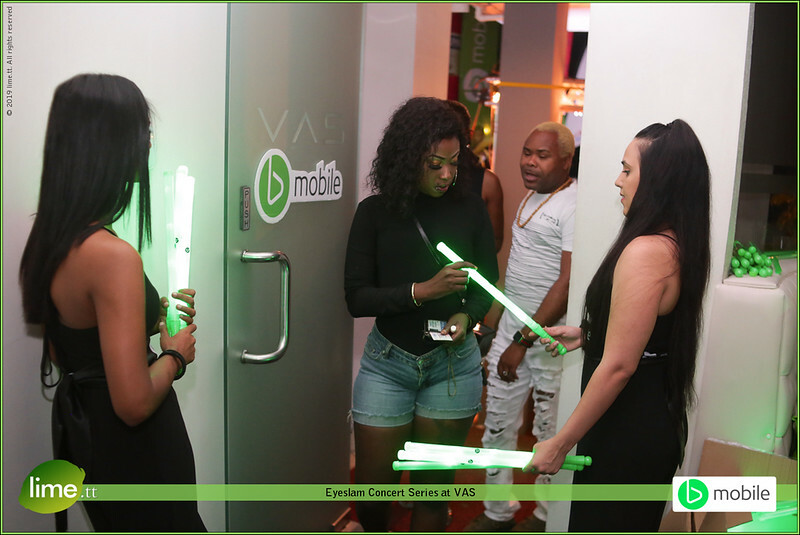 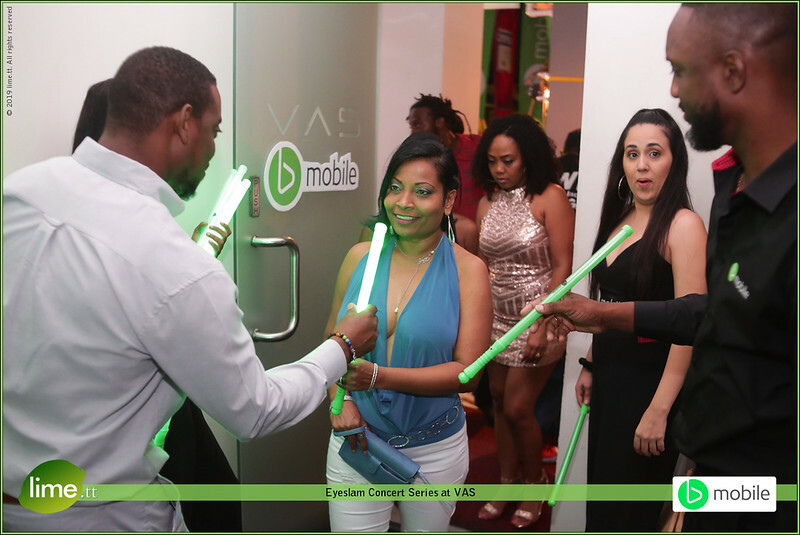 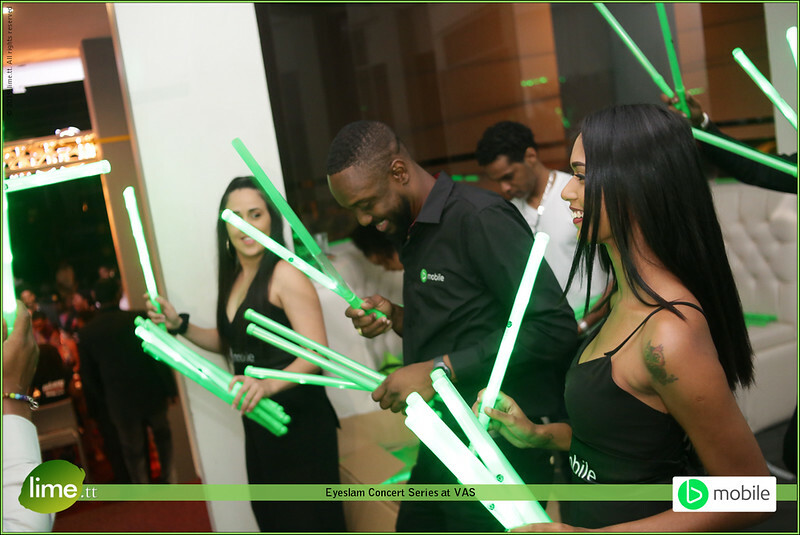 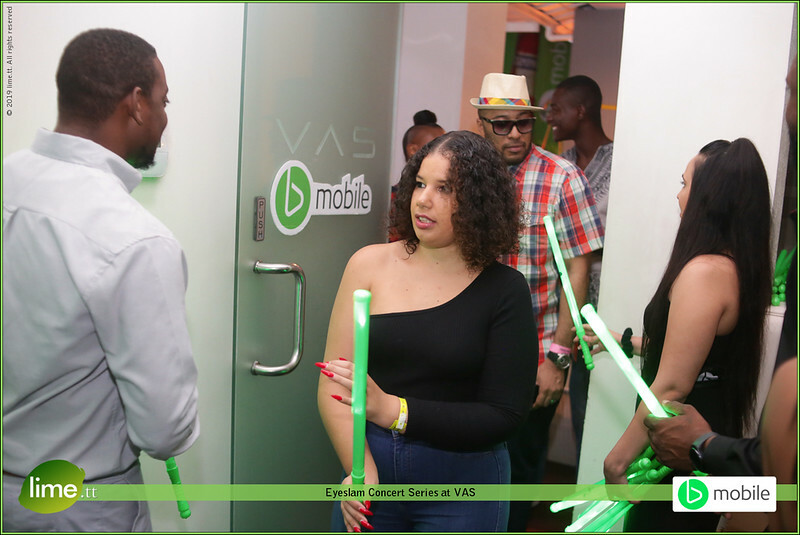 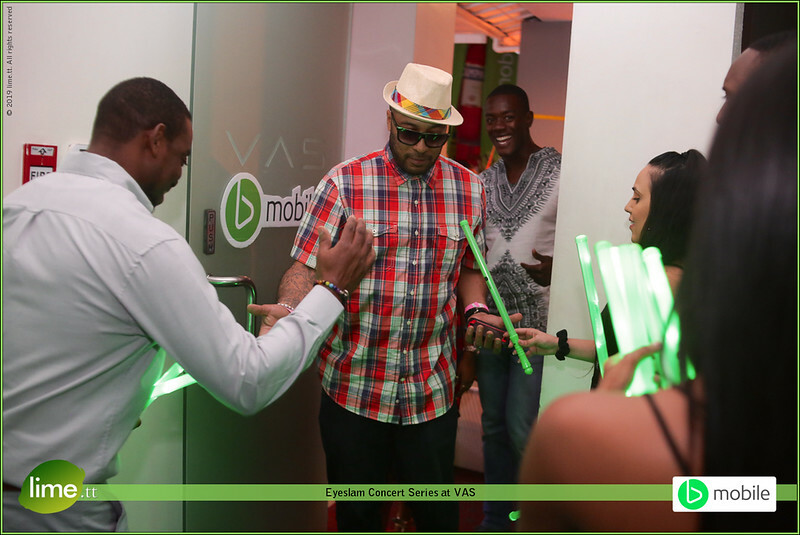 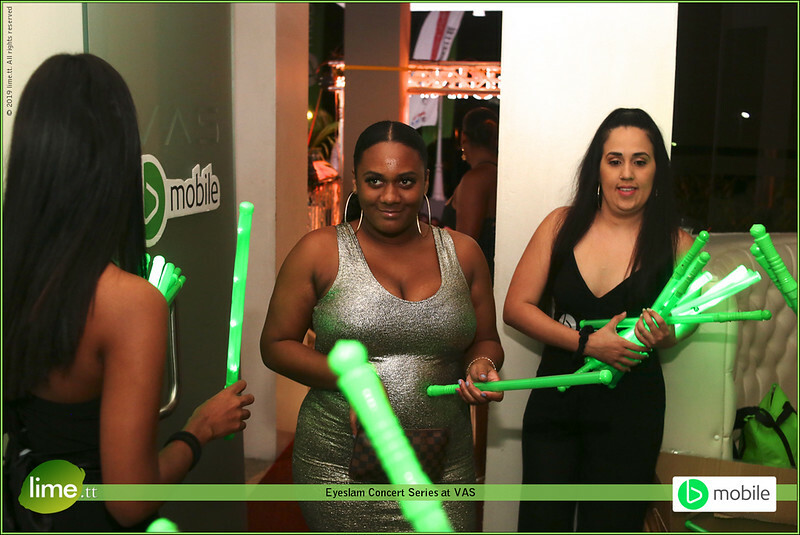 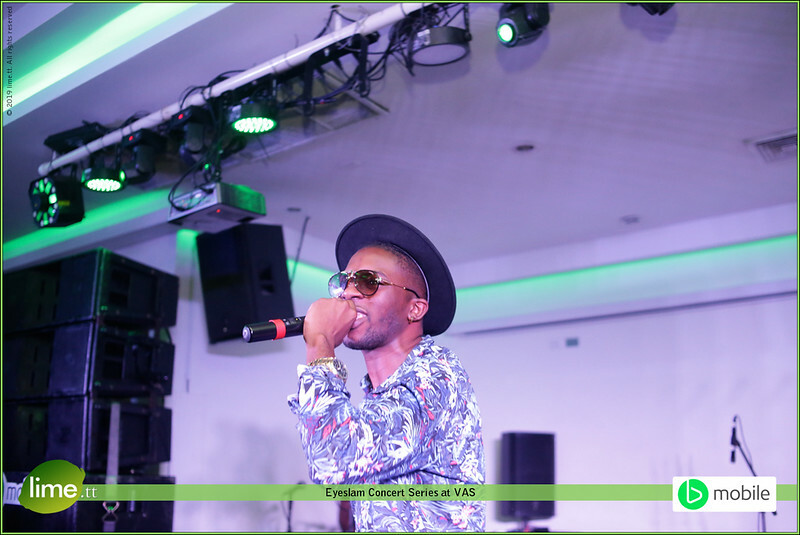 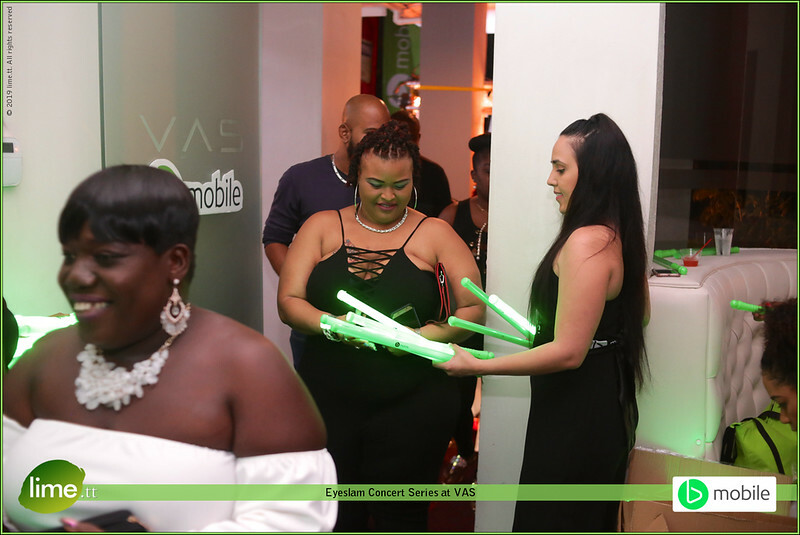 The 2019 edition of the Eyeslam concert series powered by Bmobile continued on Wednesday 30th January at VAS Lounge in the City of Port of Spain. 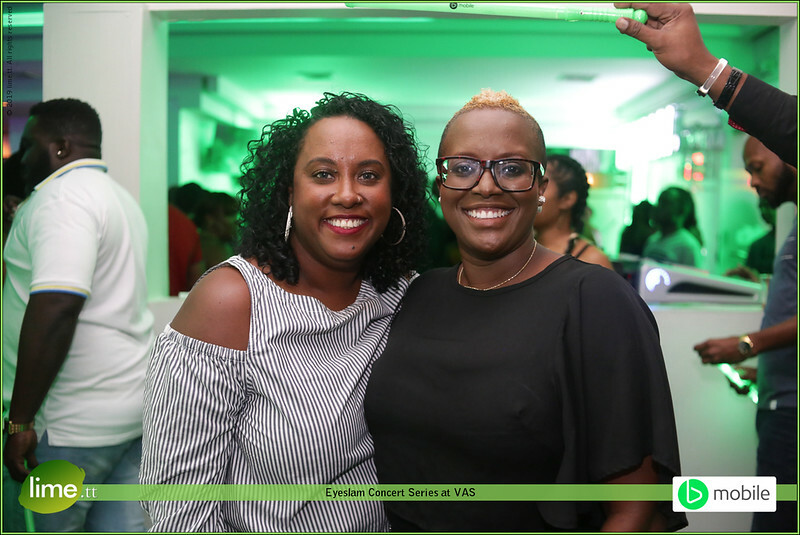 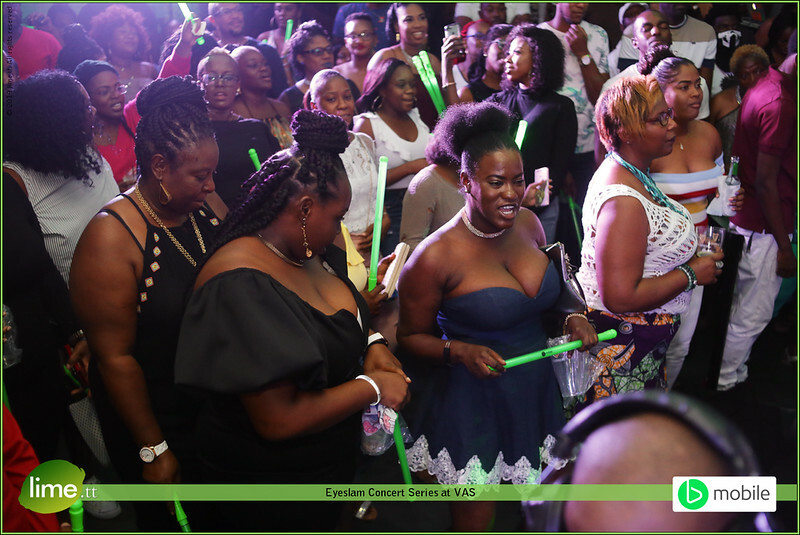 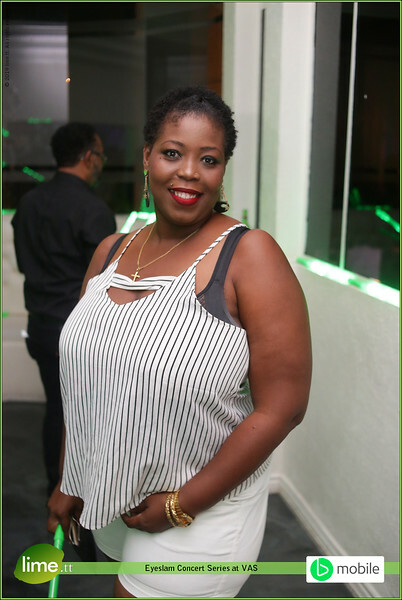 There was a long list of stars who passed through to entertain the large crowd such as Bunji Garlin, Fayann together with the band and much more. 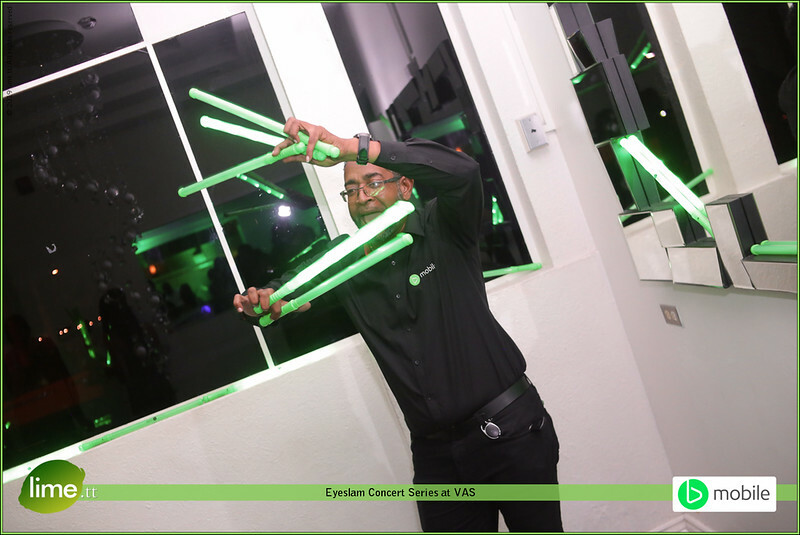 Look out for the other concert venues near you.